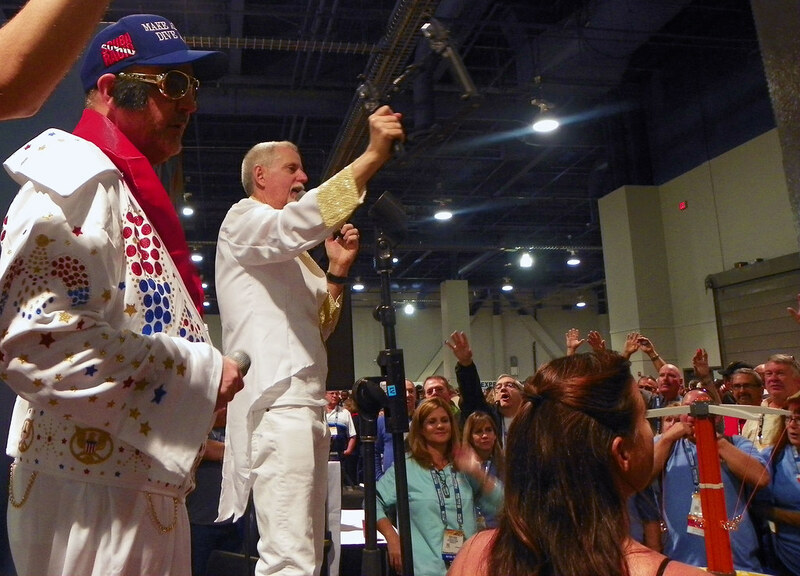 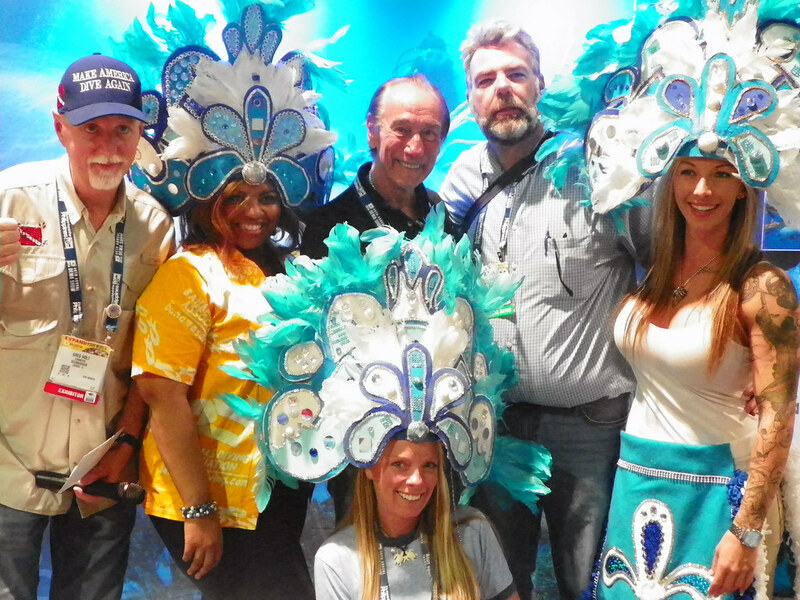 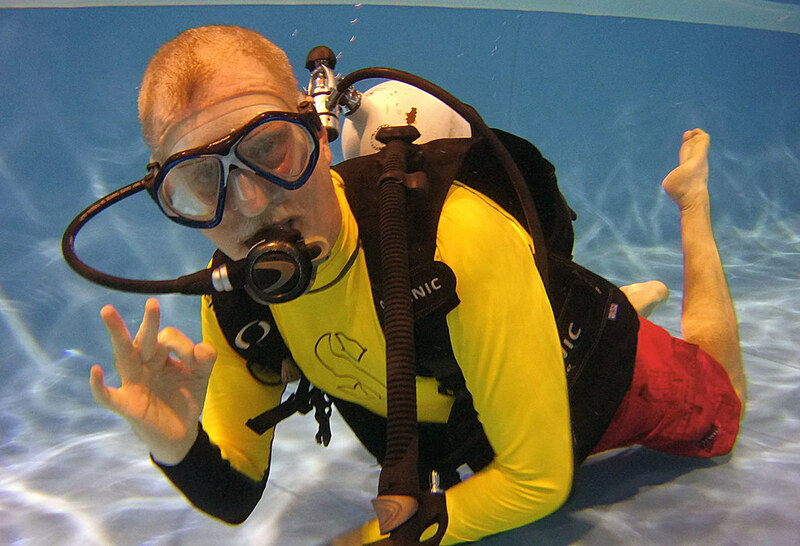 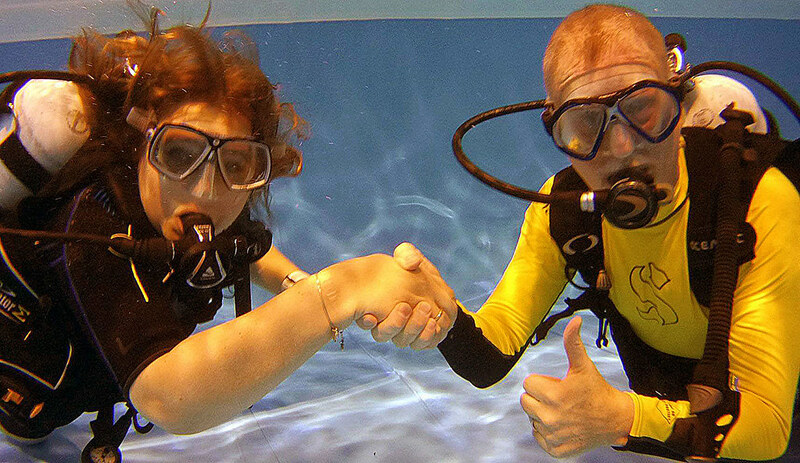 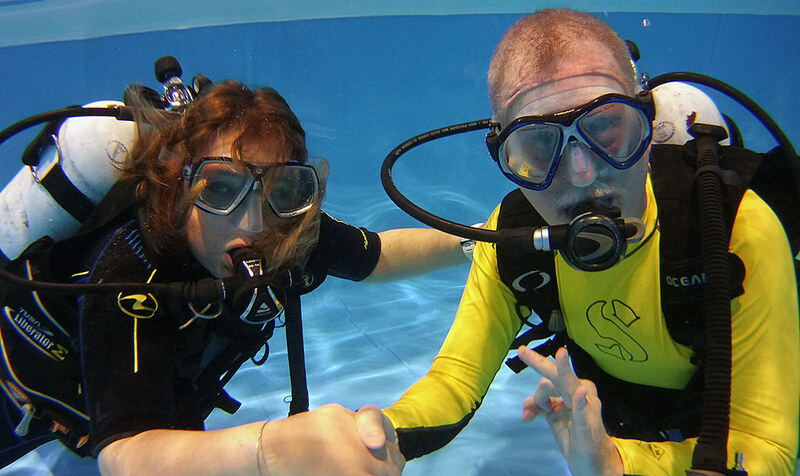 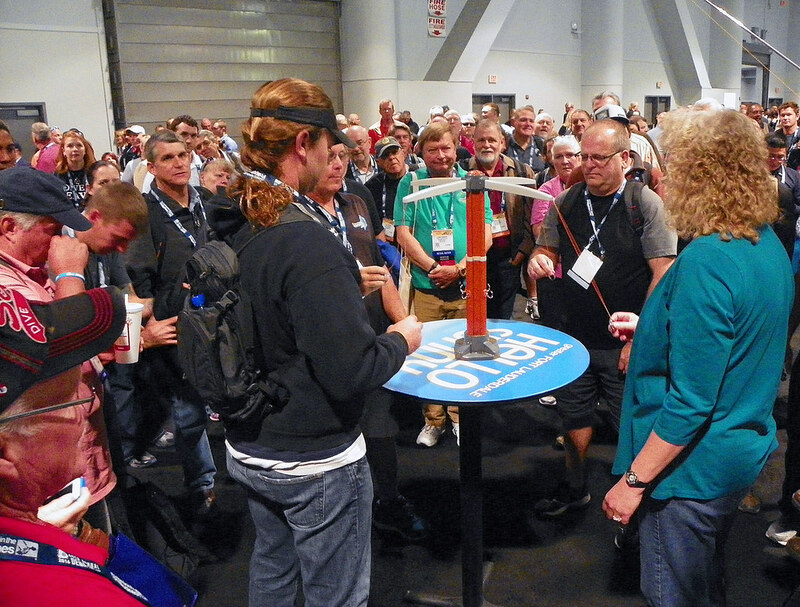 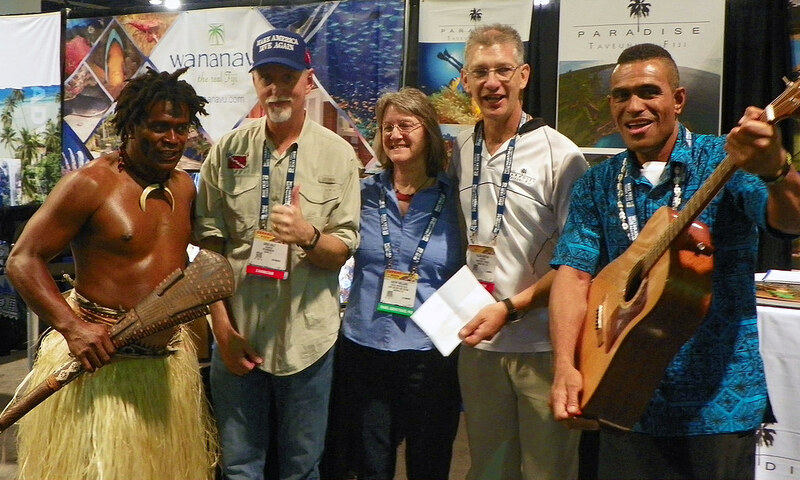 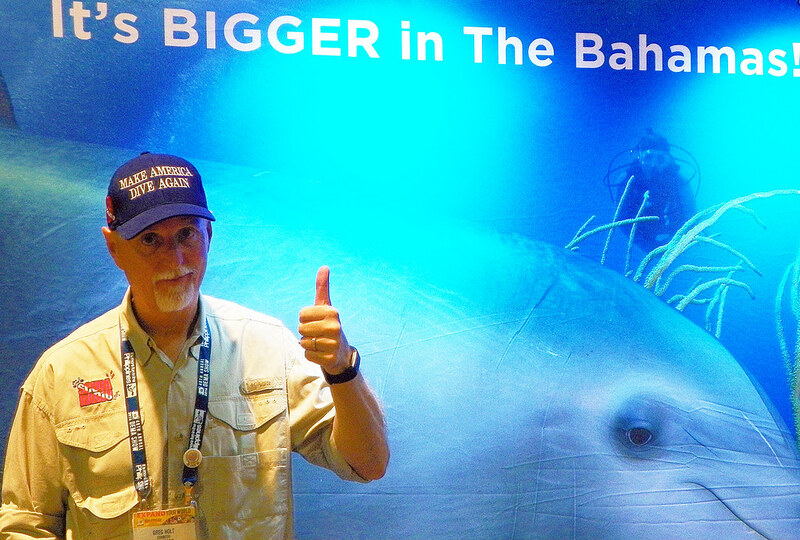 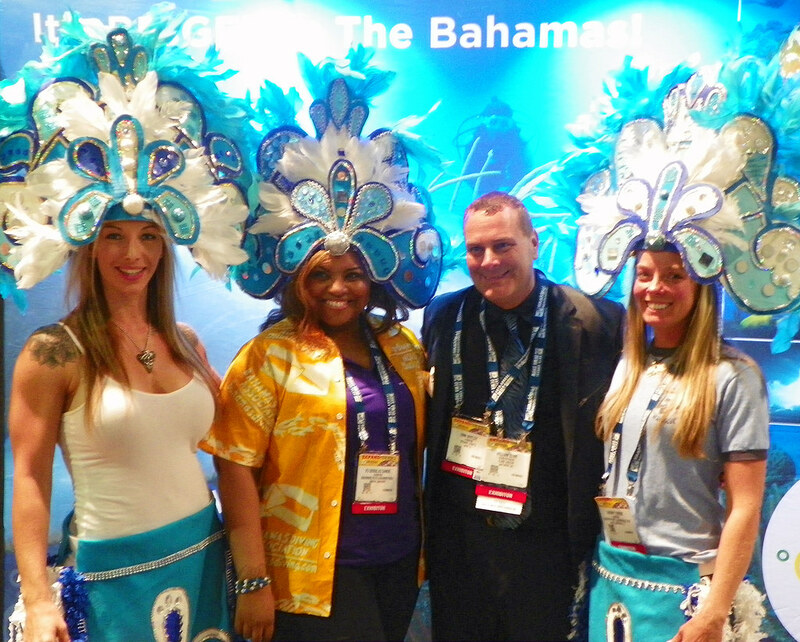 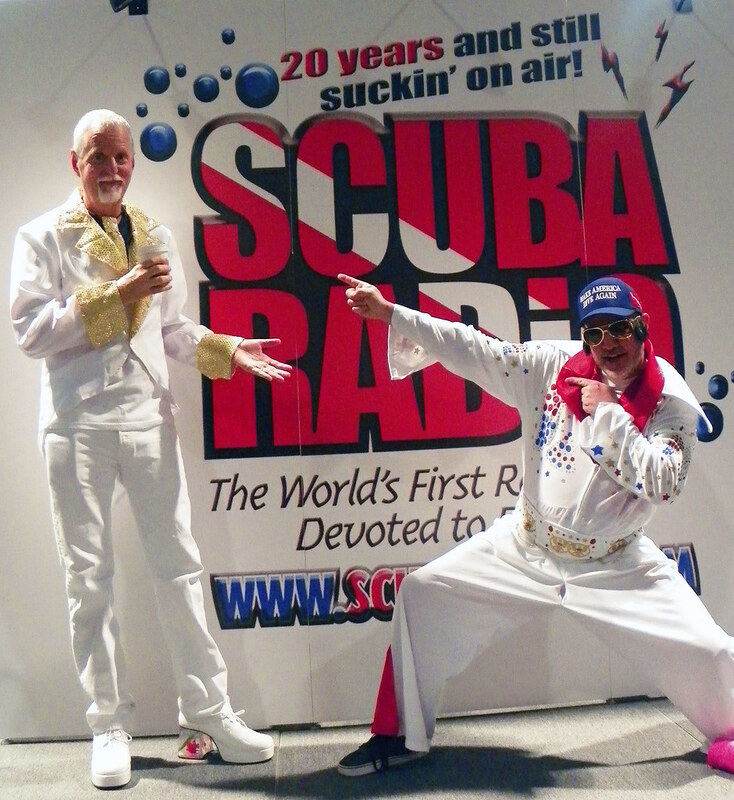 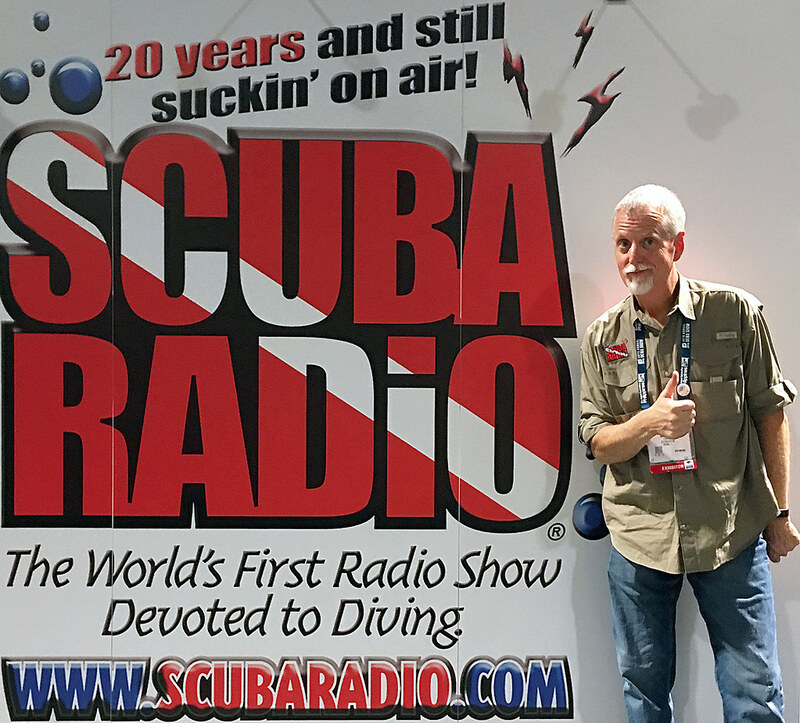 1000th episode of ScubaRadio from DEMA 2016 show! 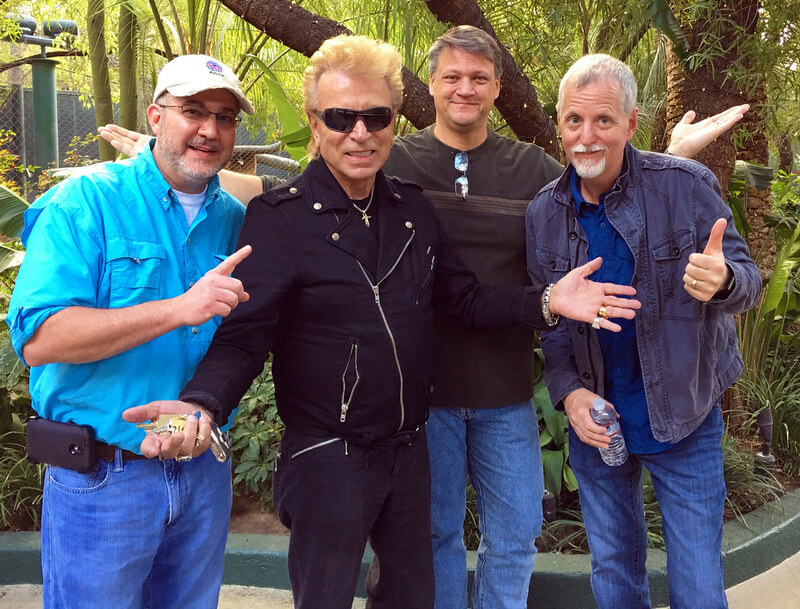 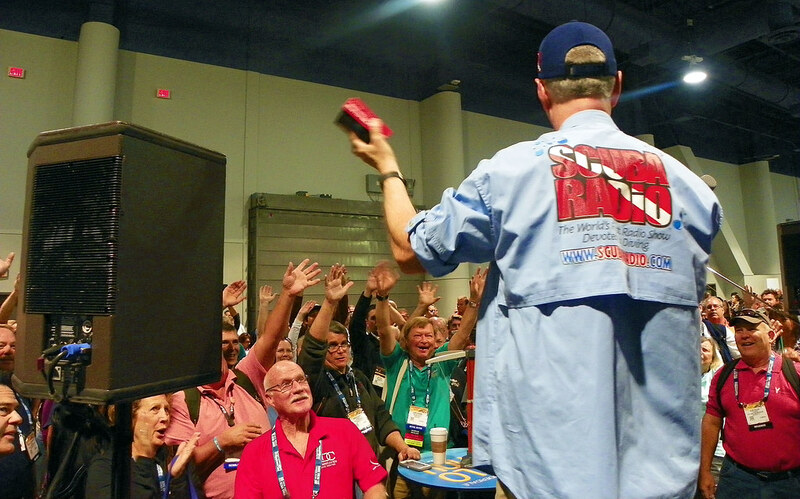 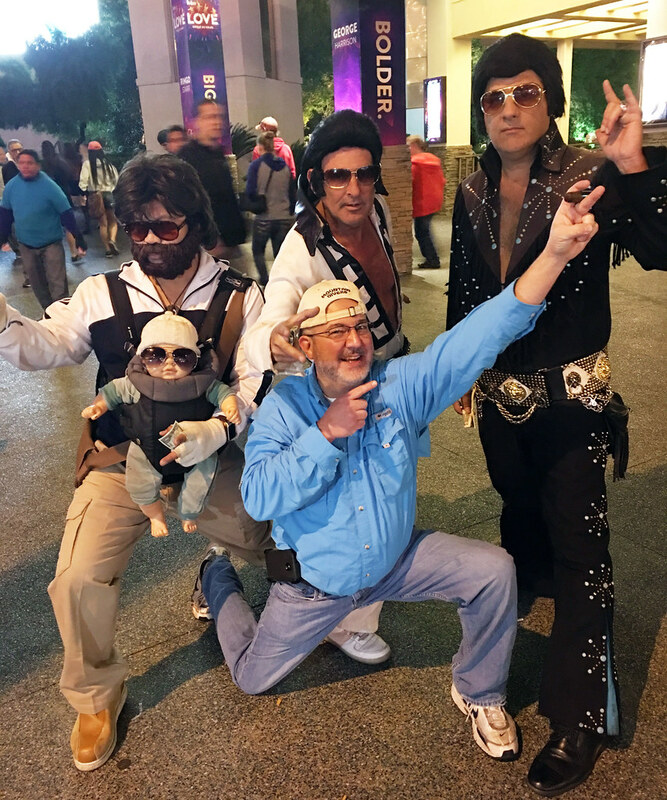 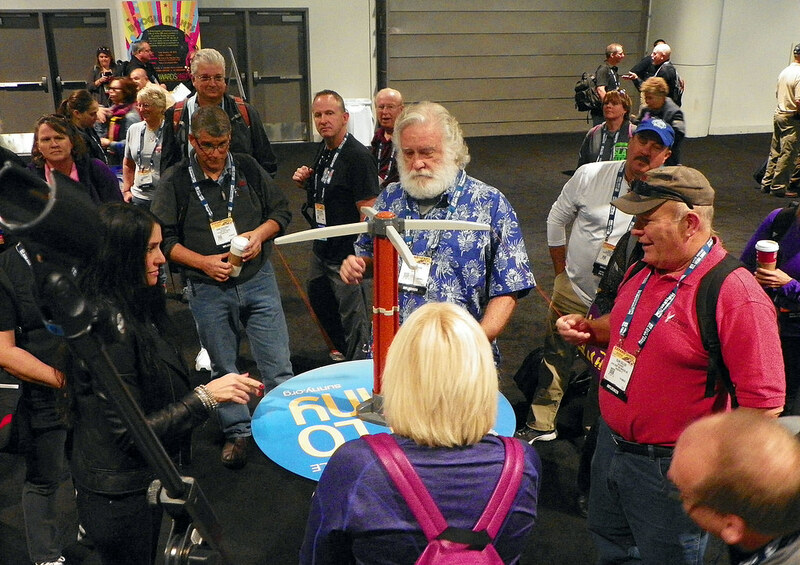 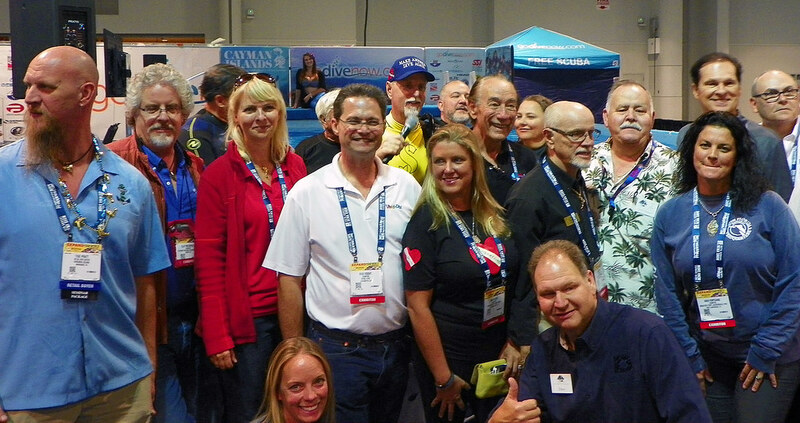 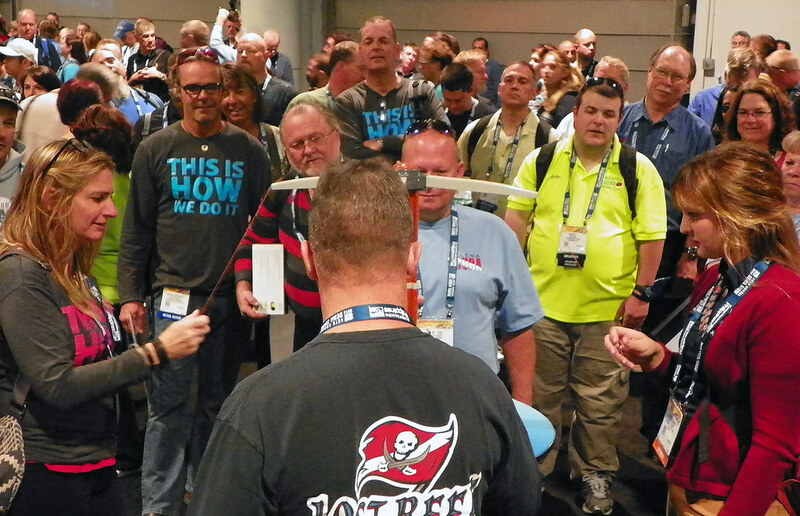 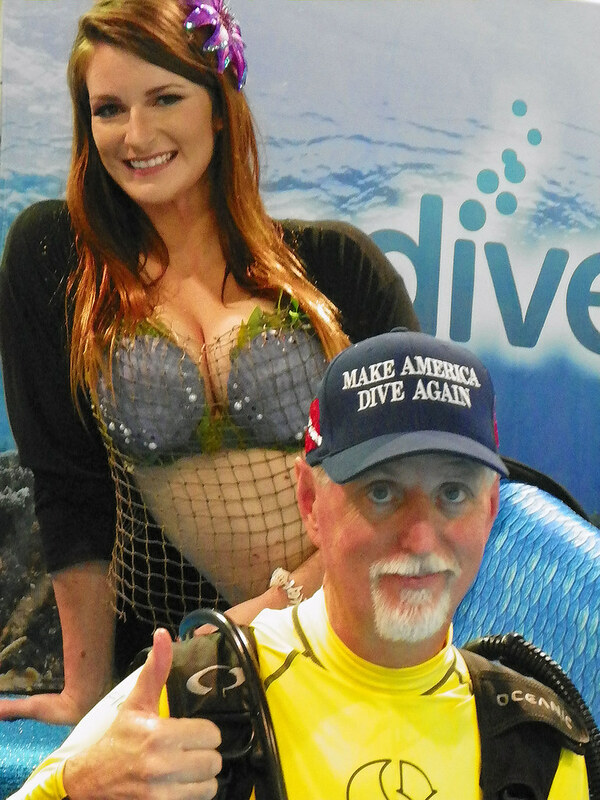 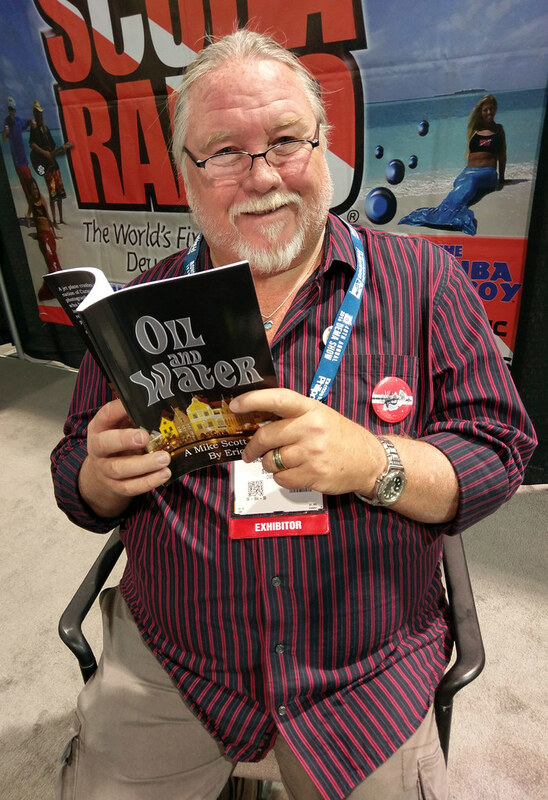 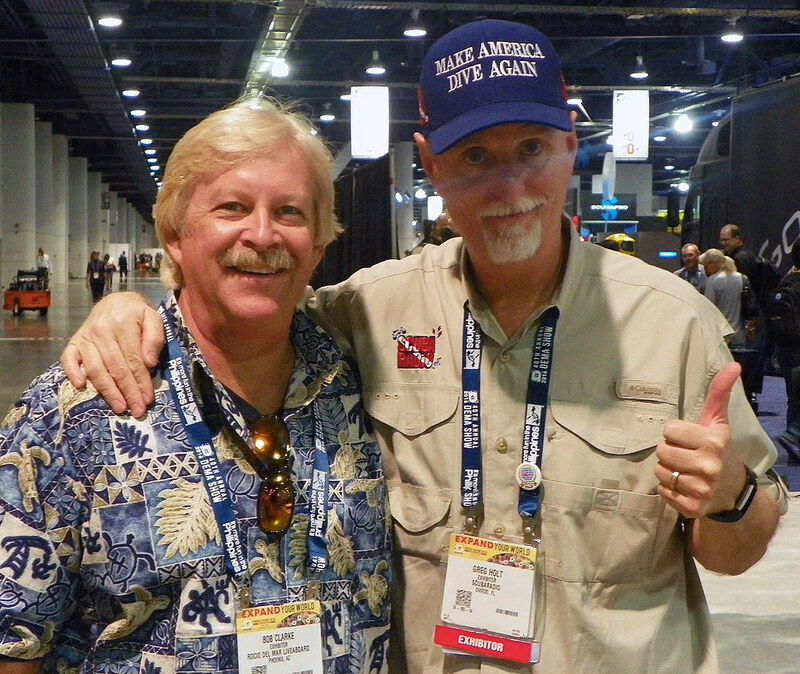 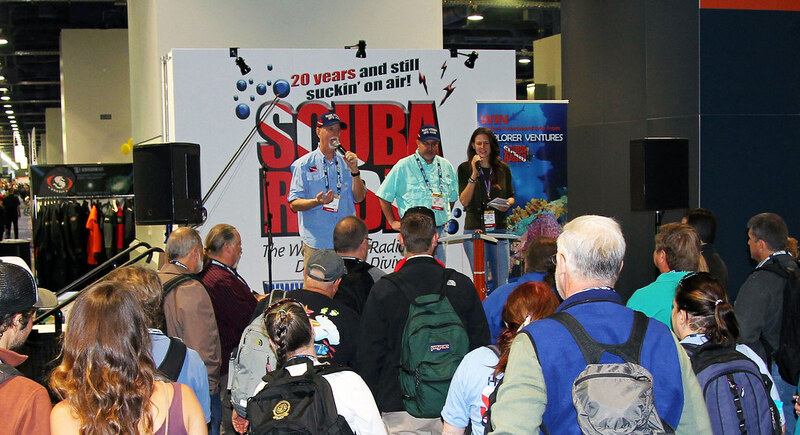 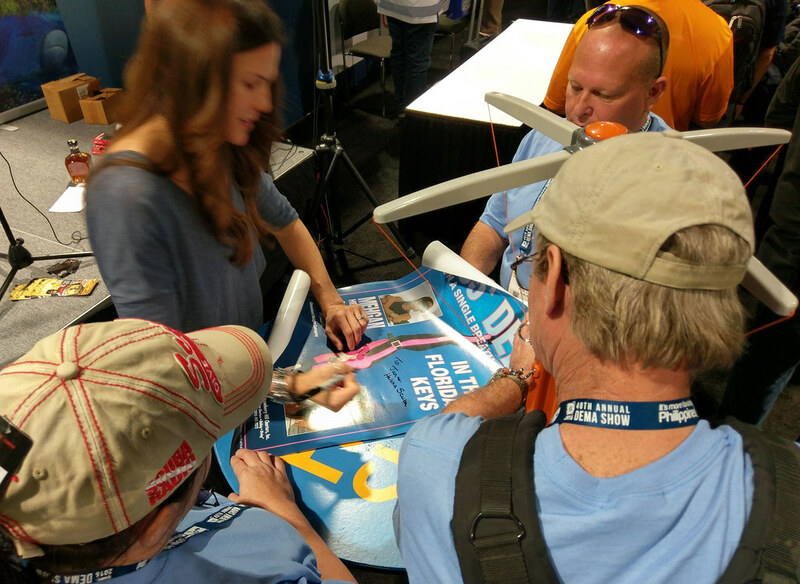 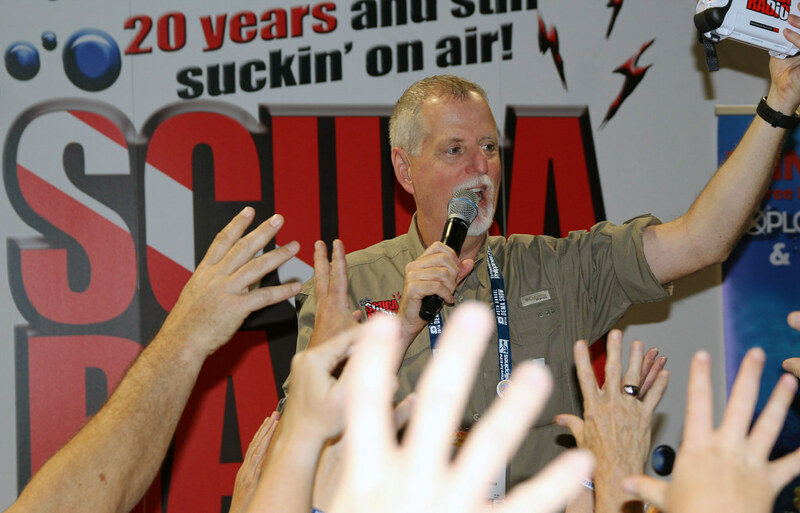 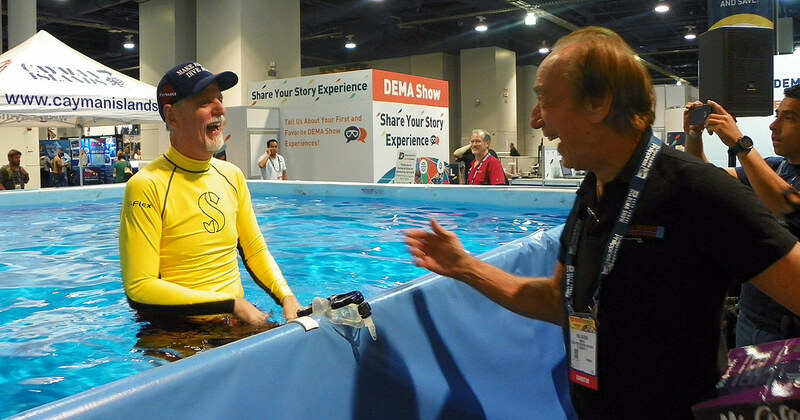 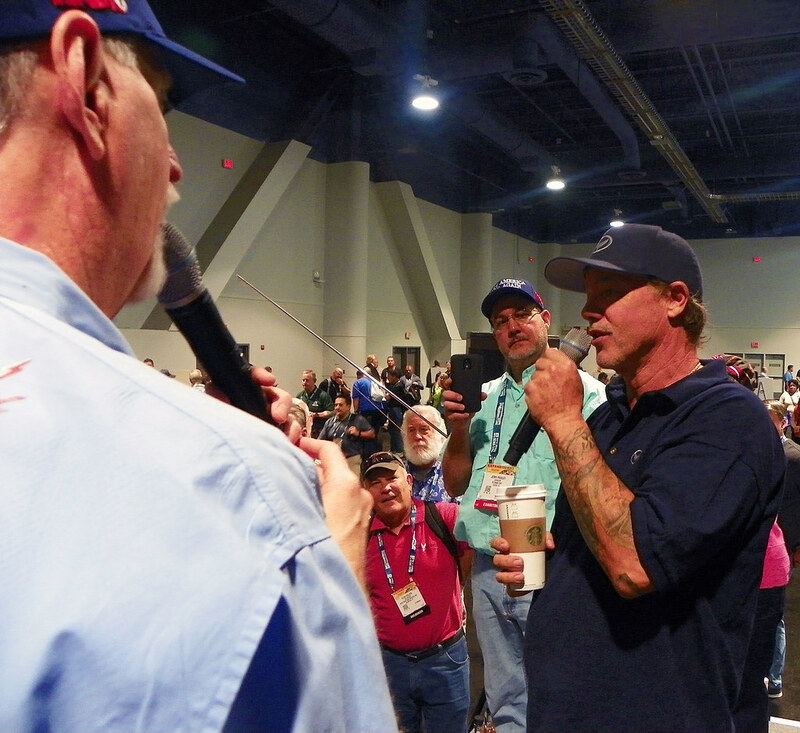 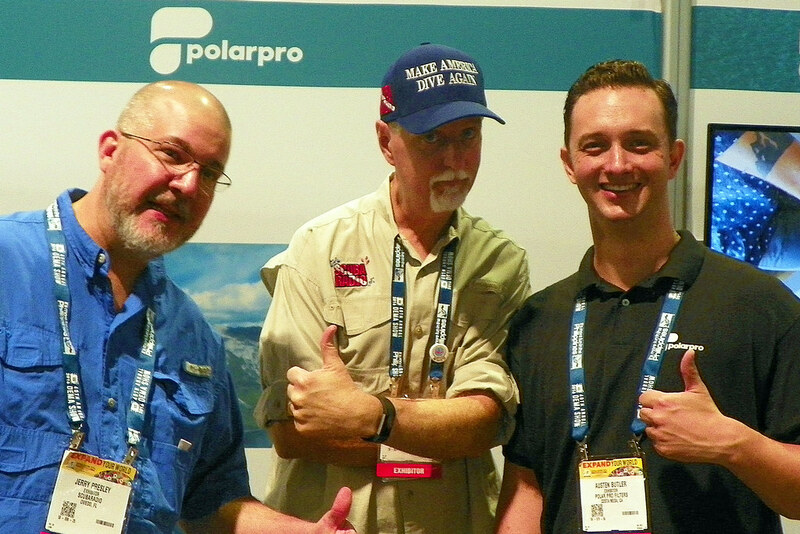 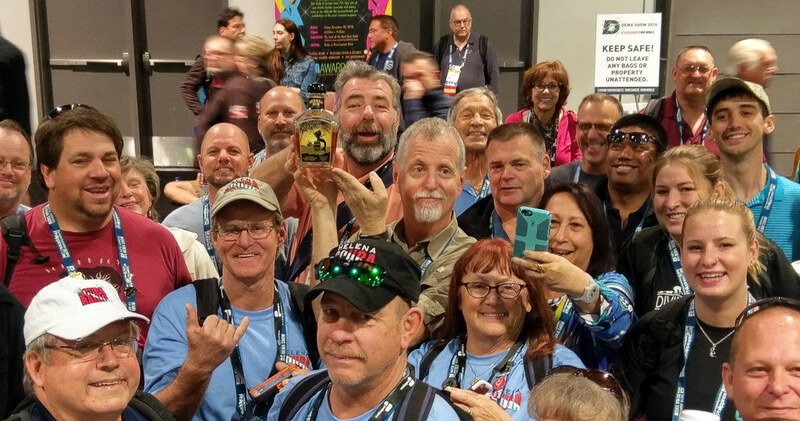 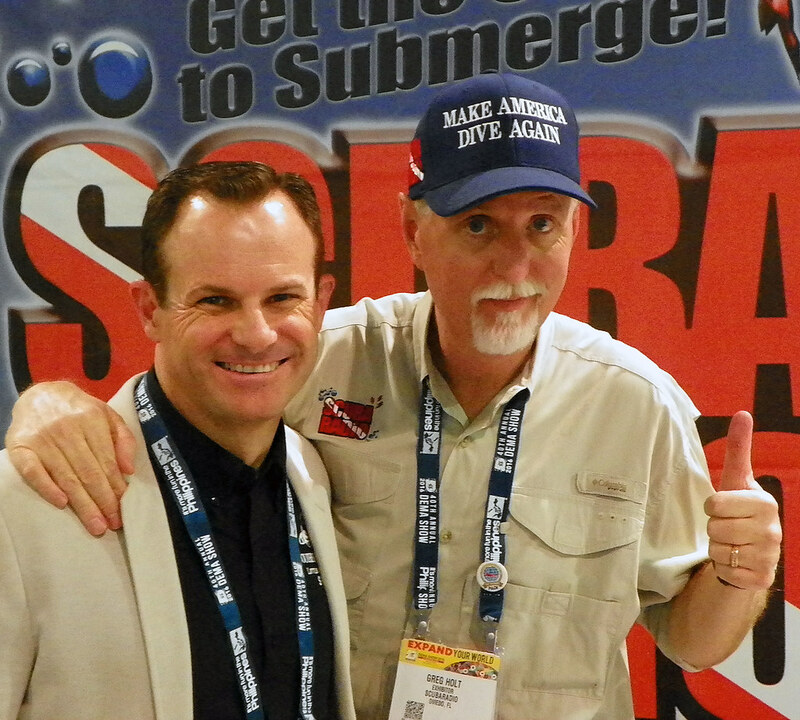 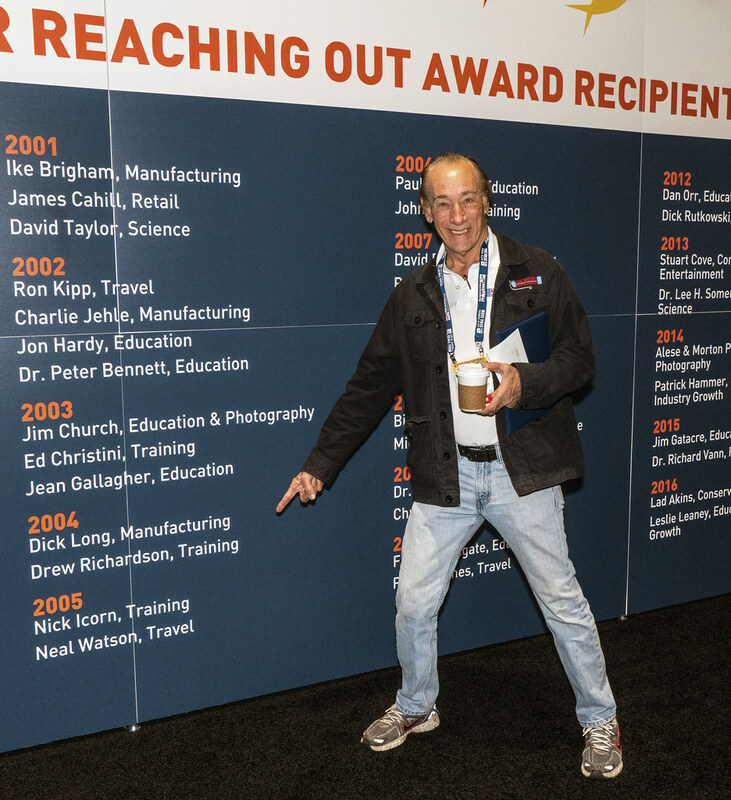 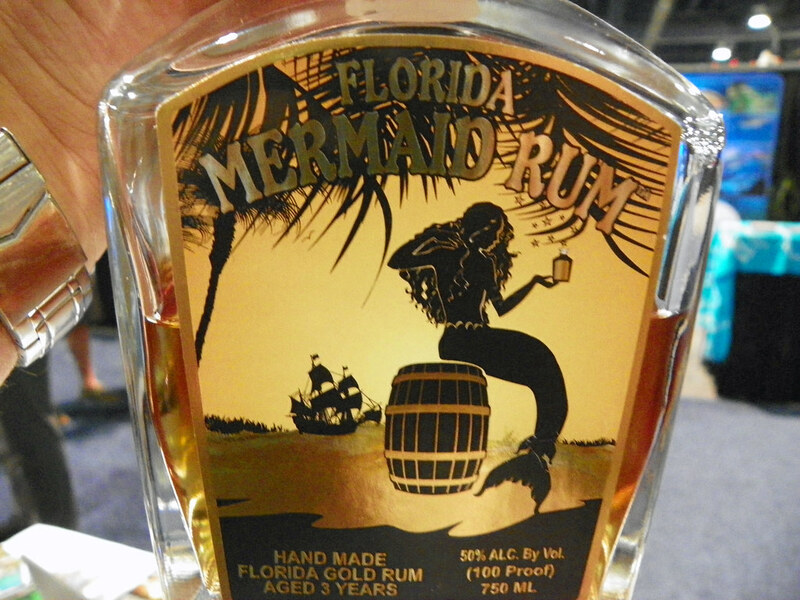 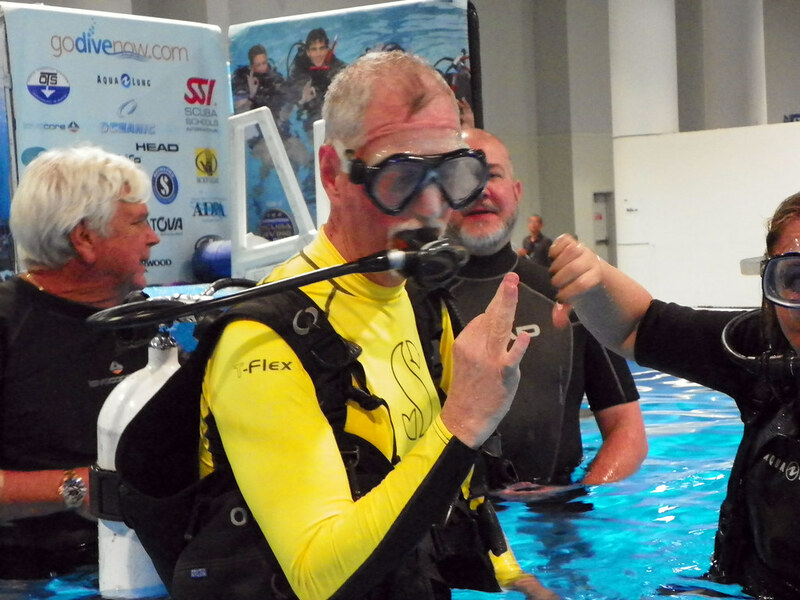 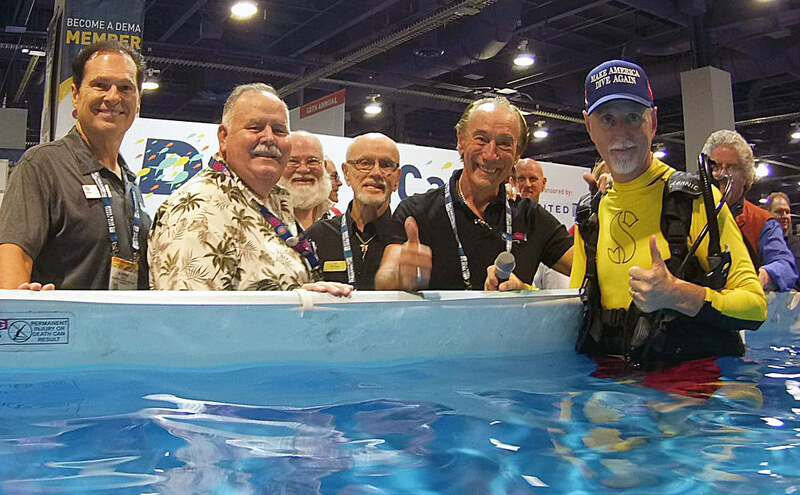 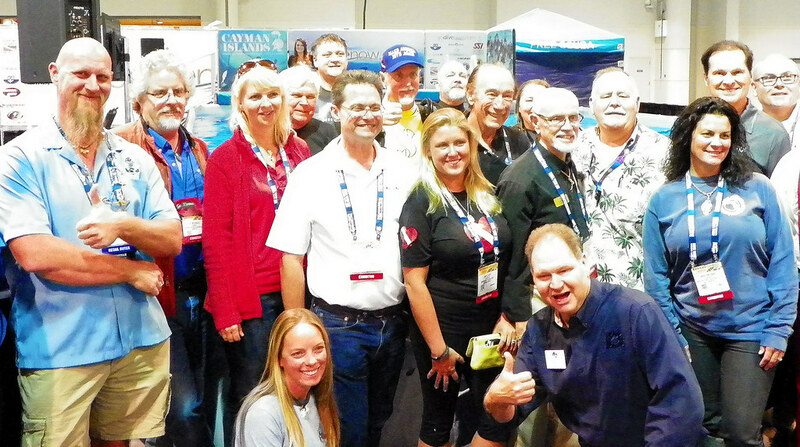 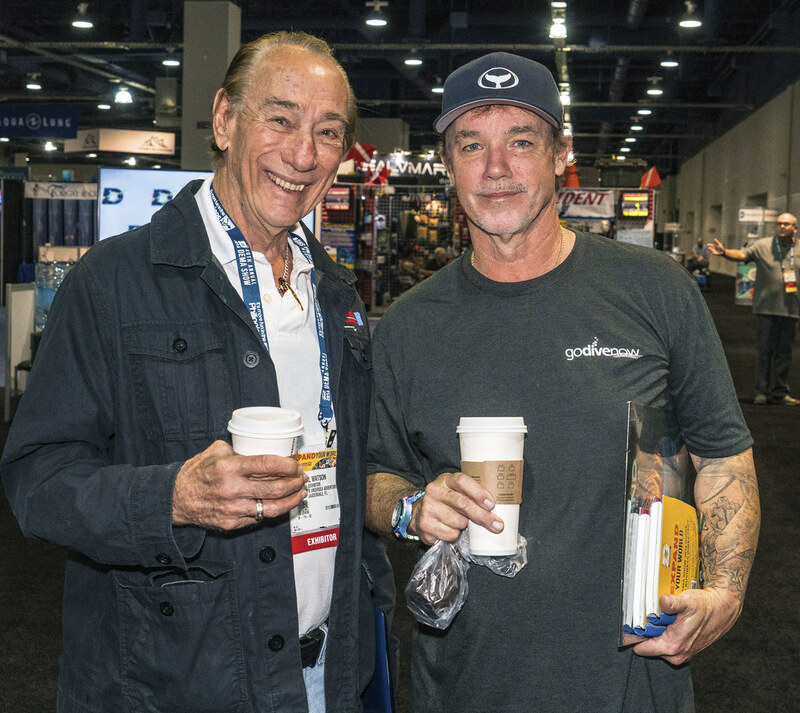 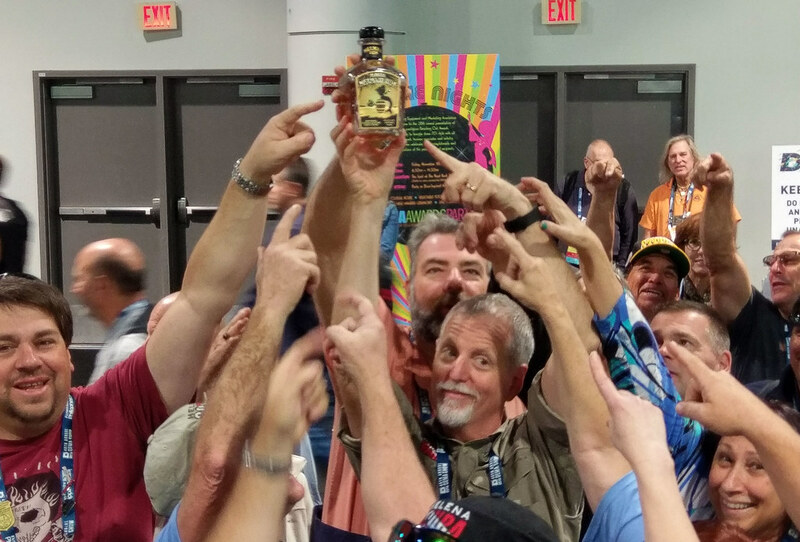 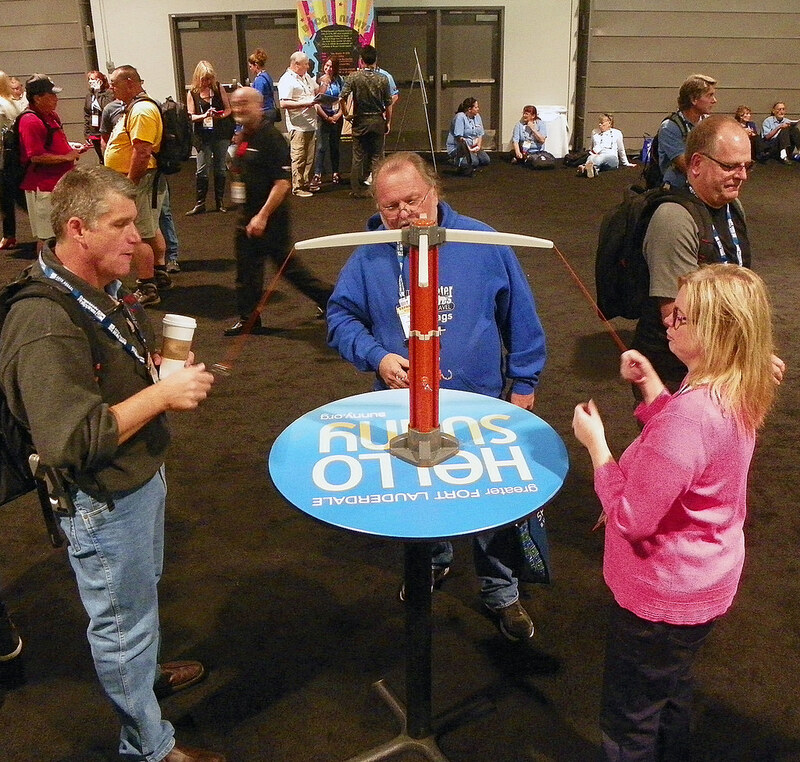 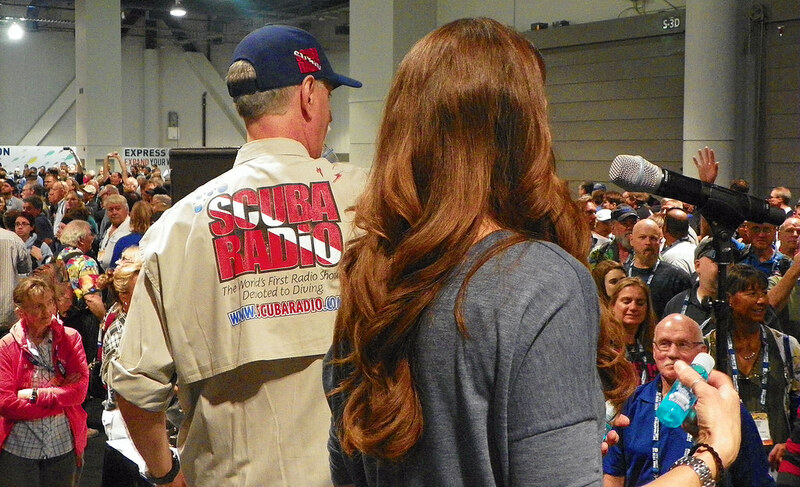 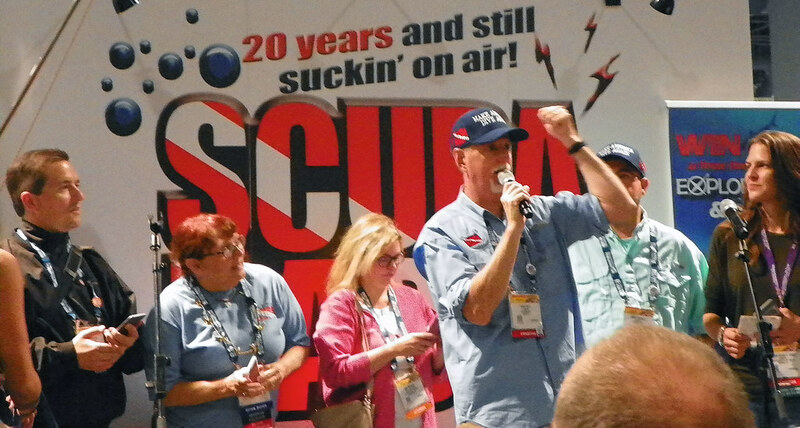 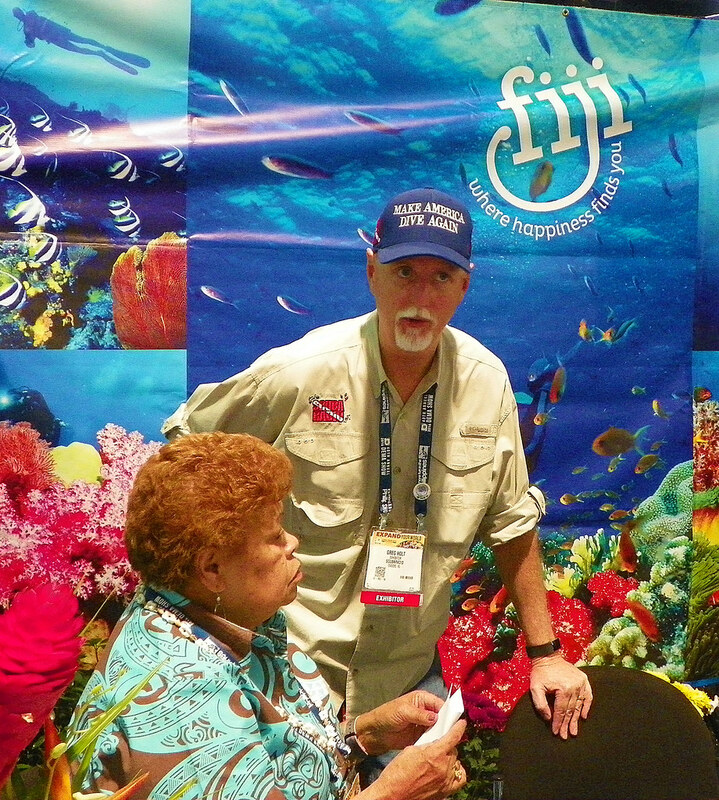 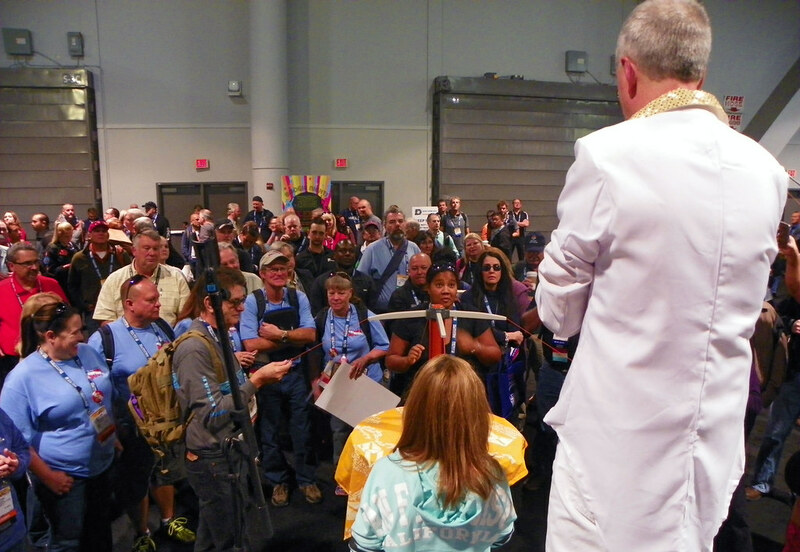 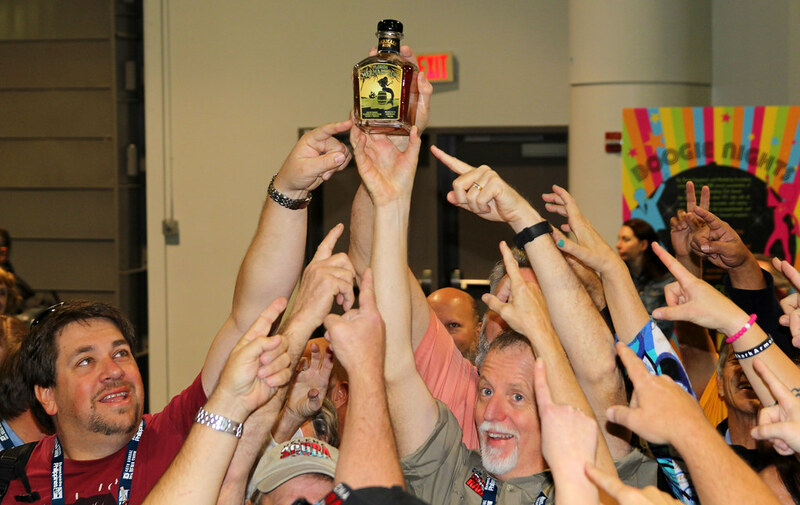 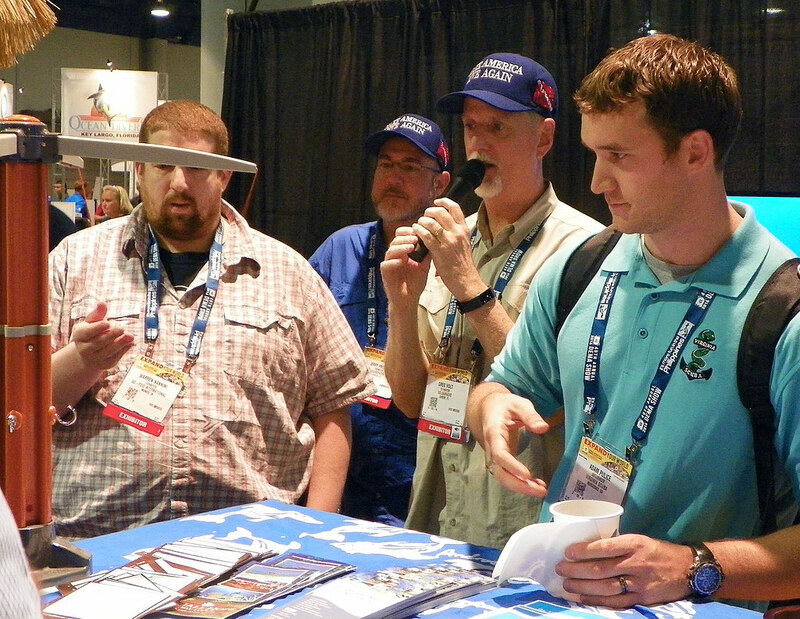 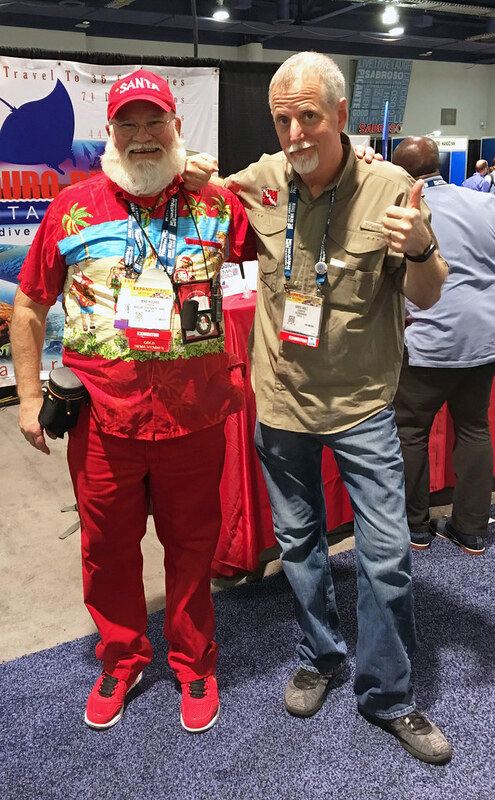 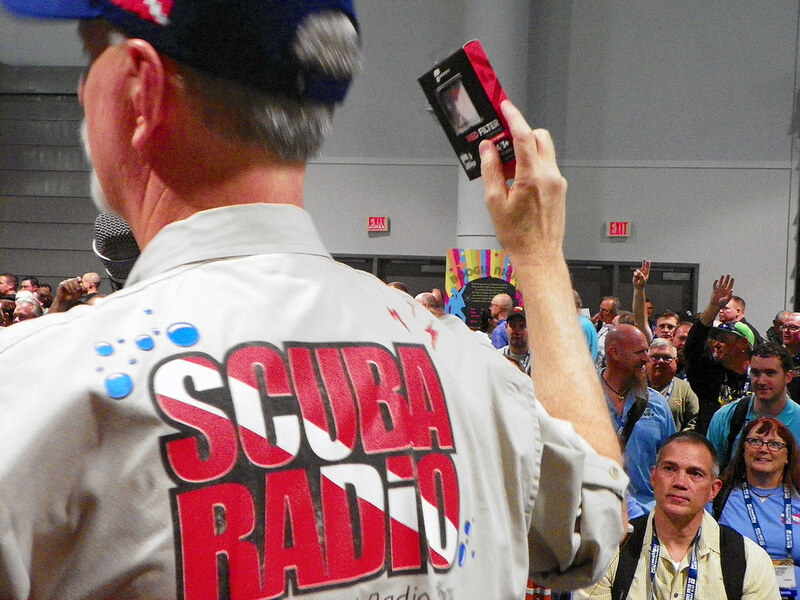 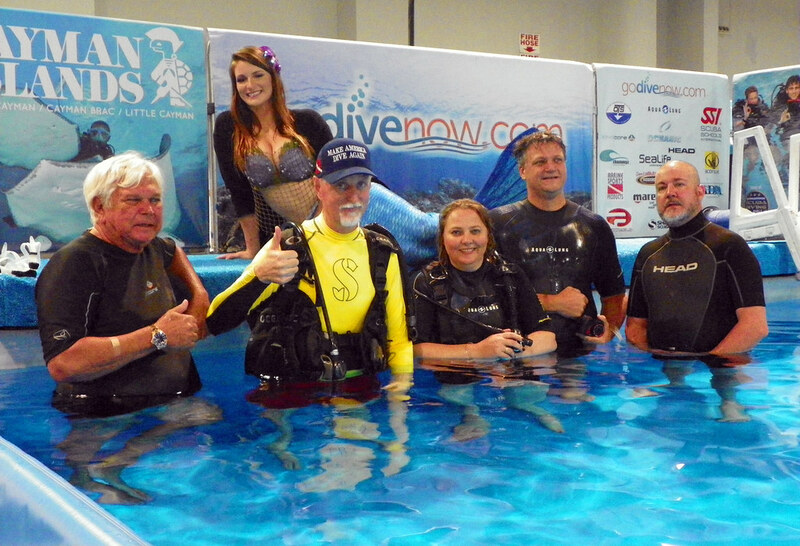 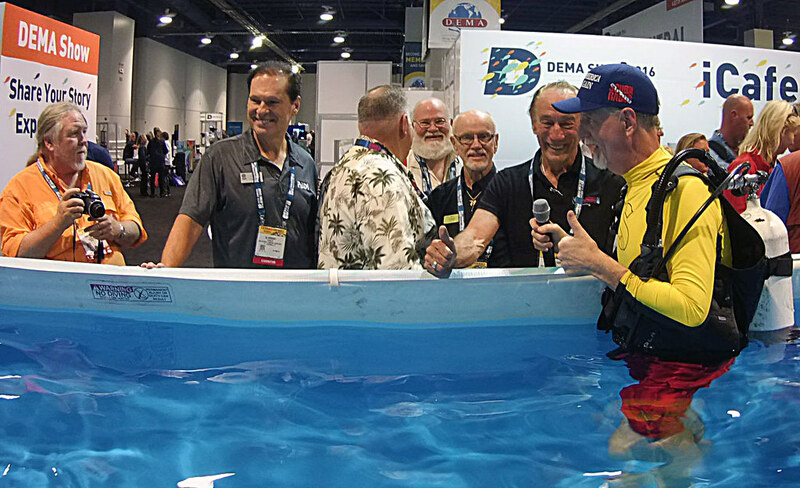 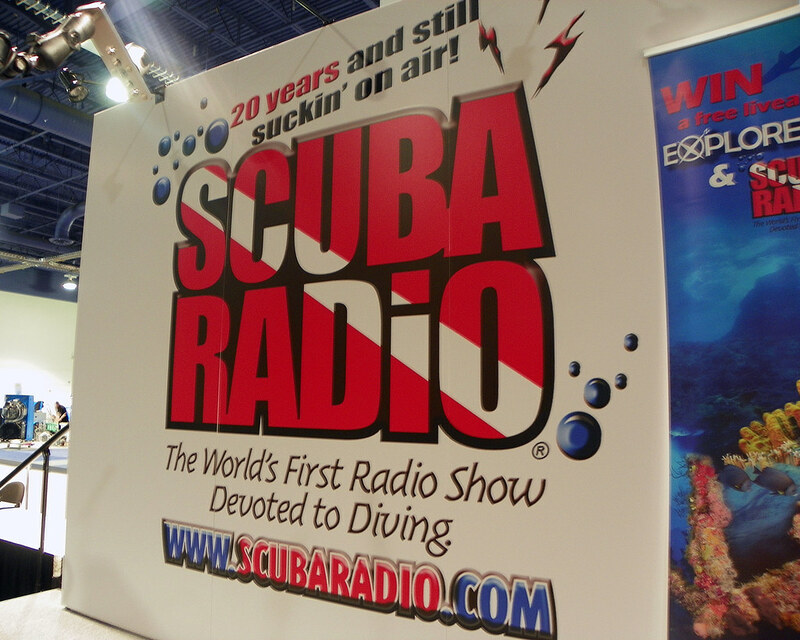 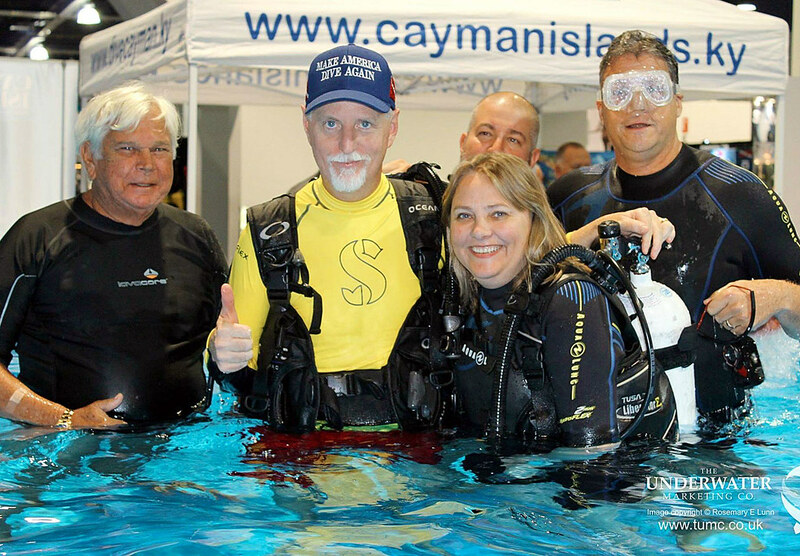 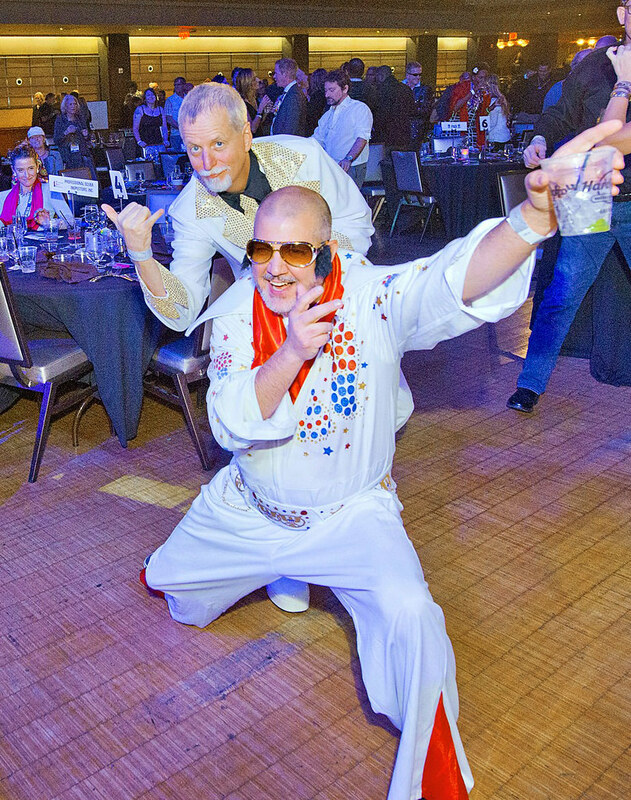 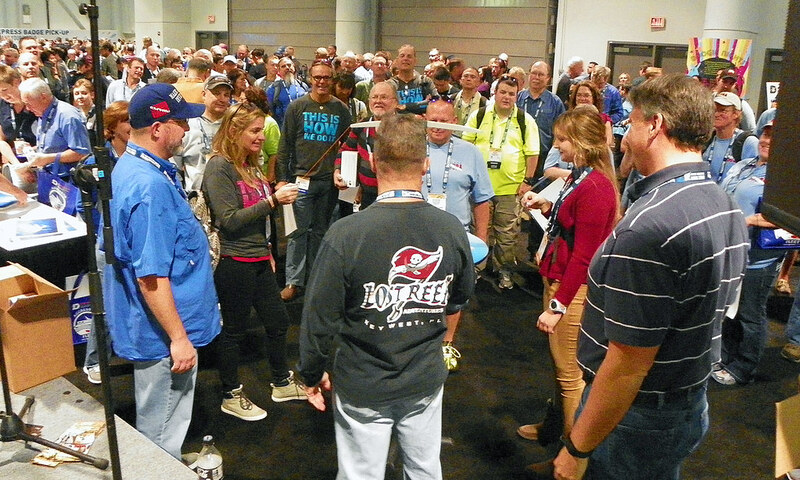 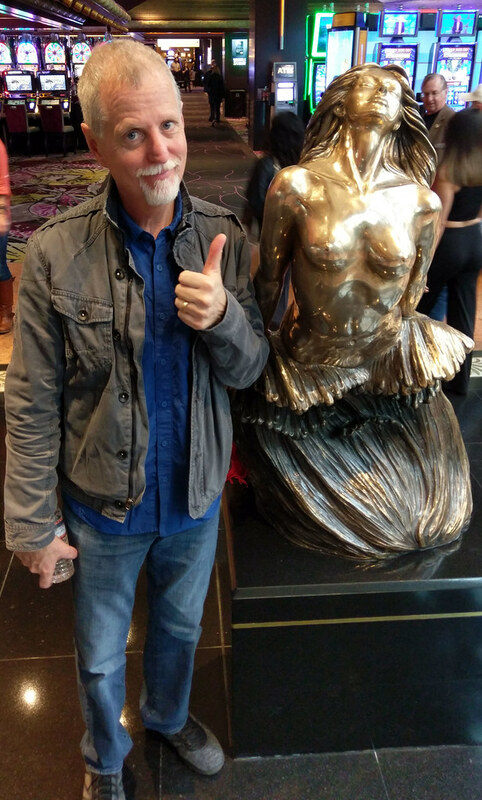 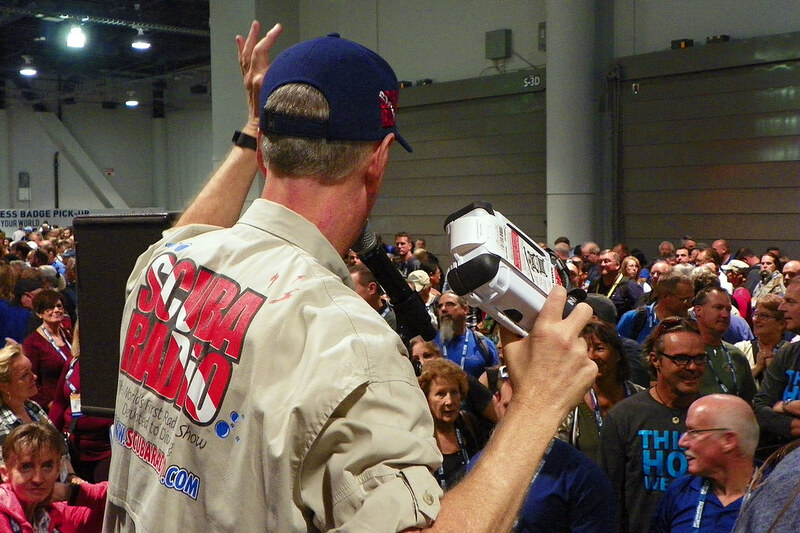 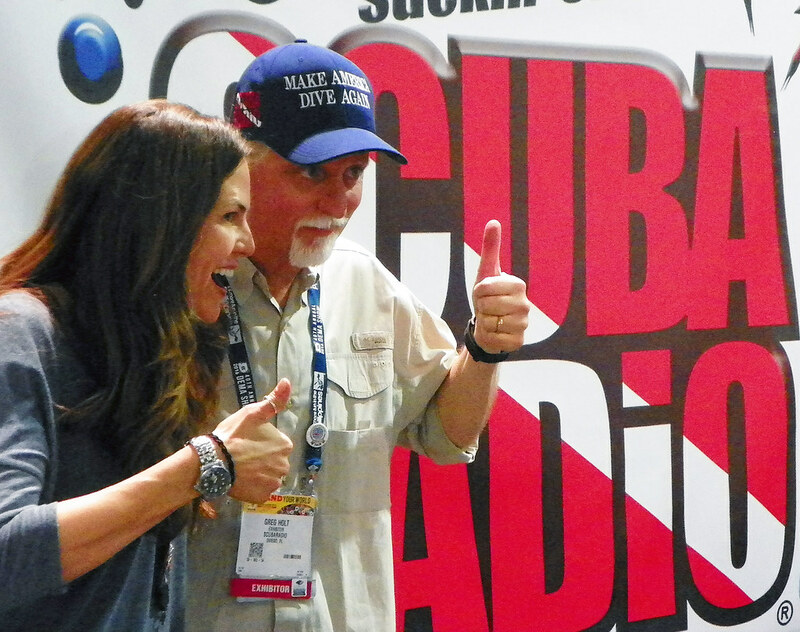 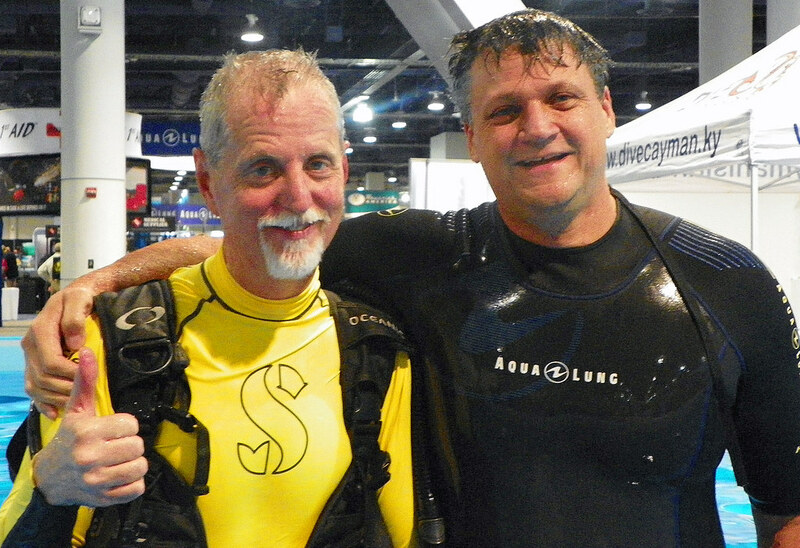 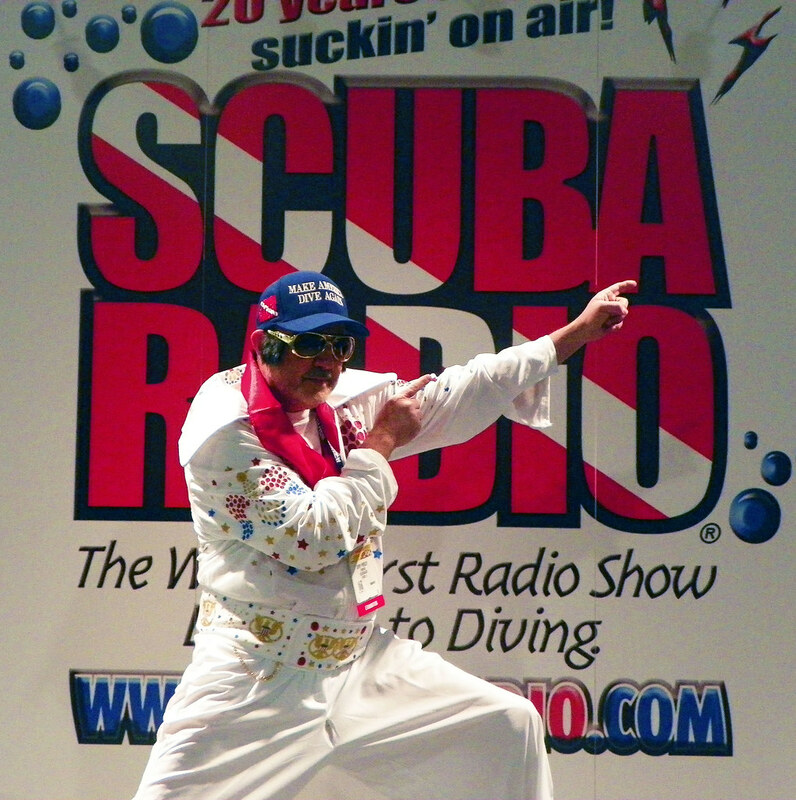 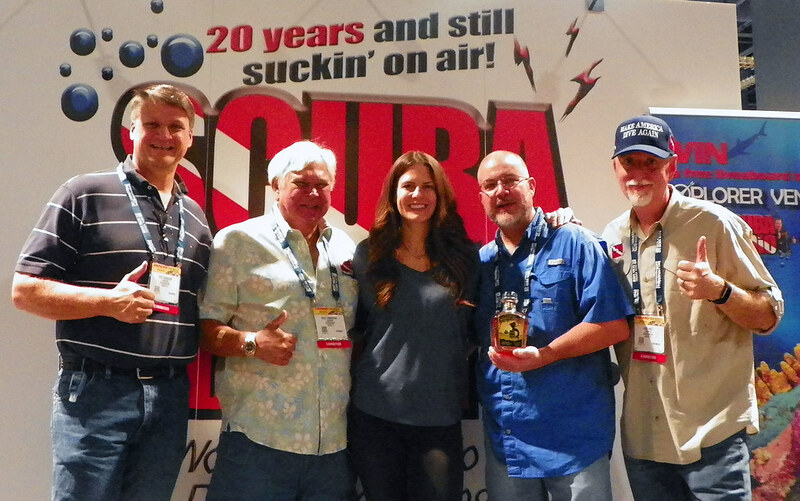 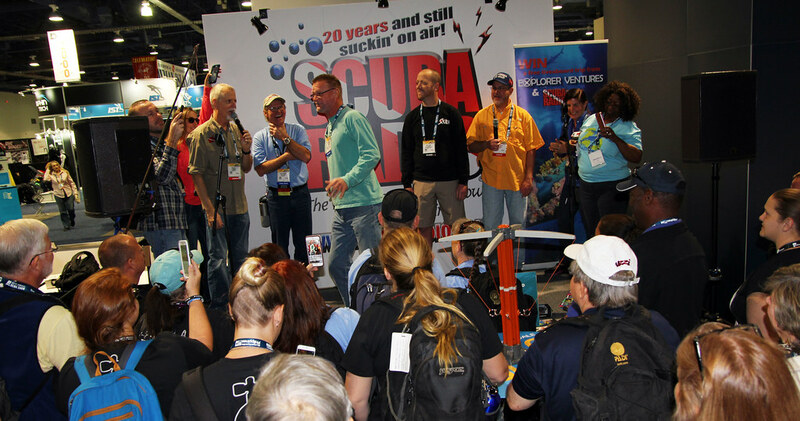 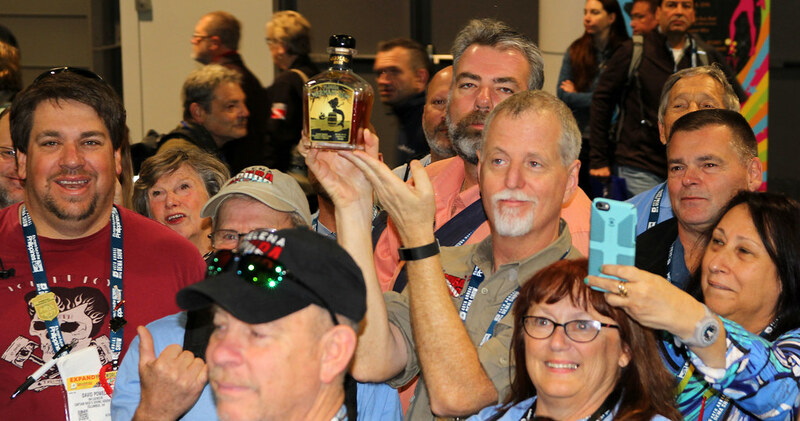 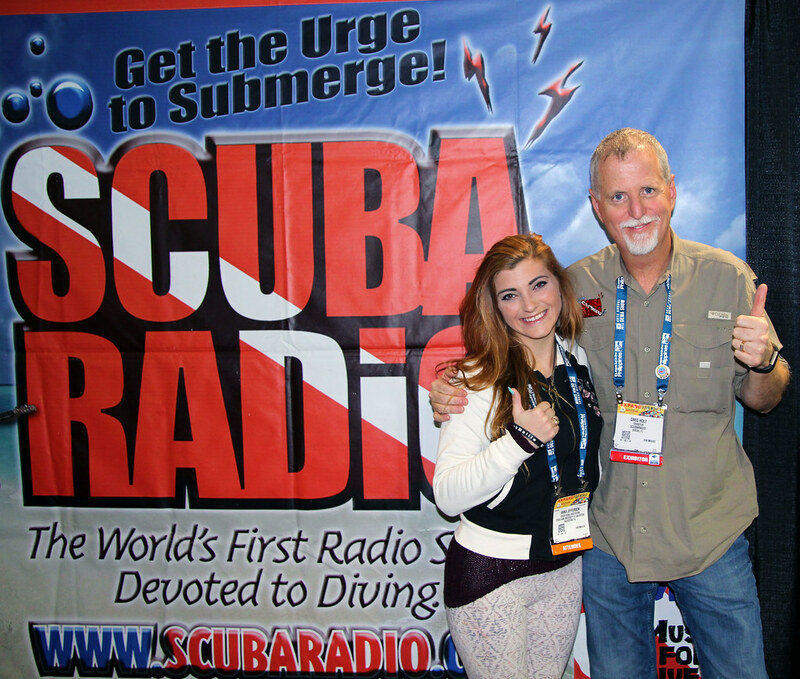 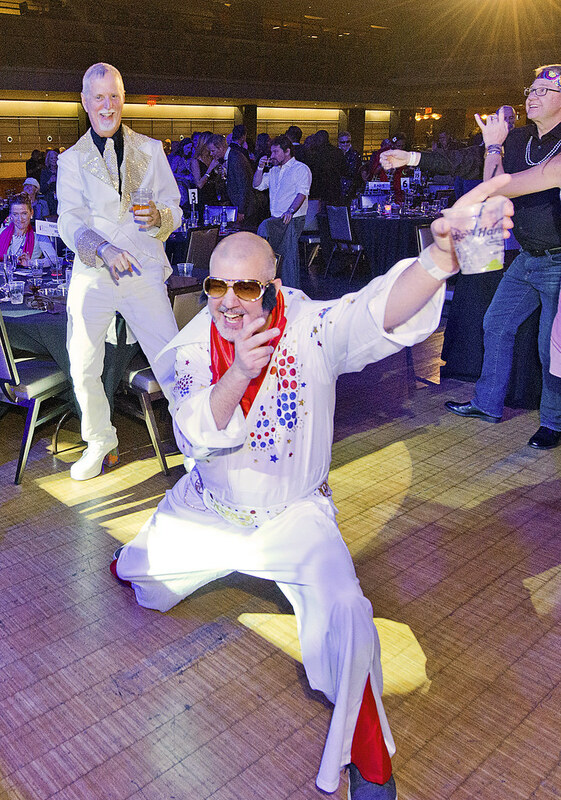 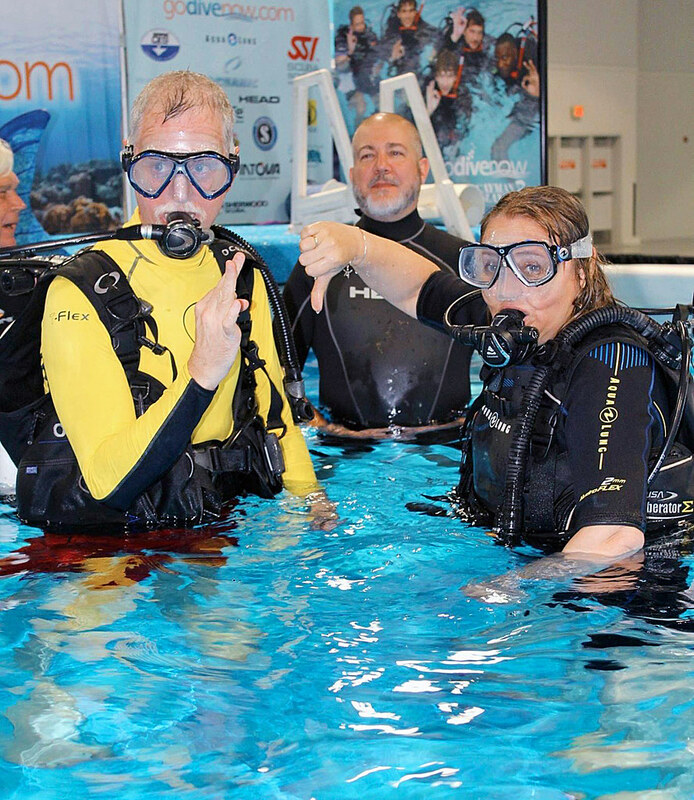 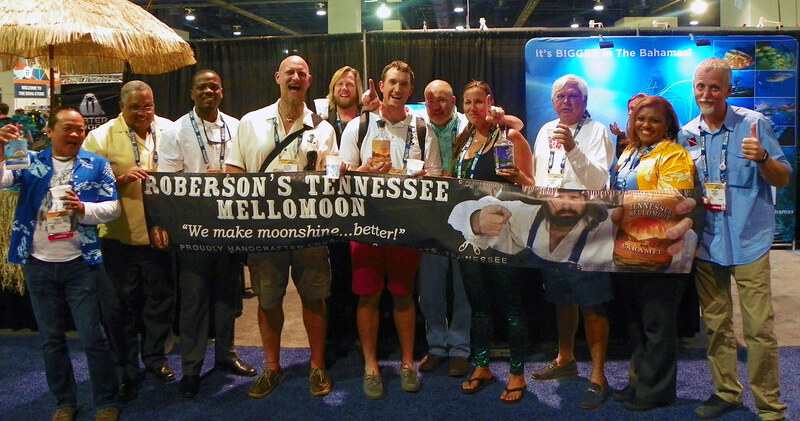 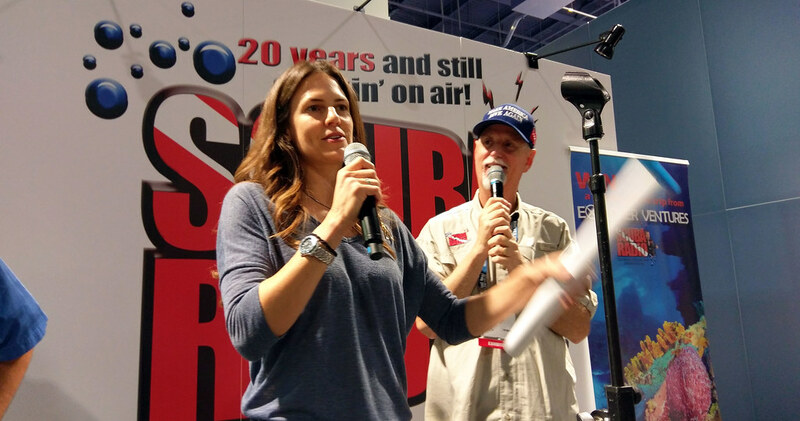 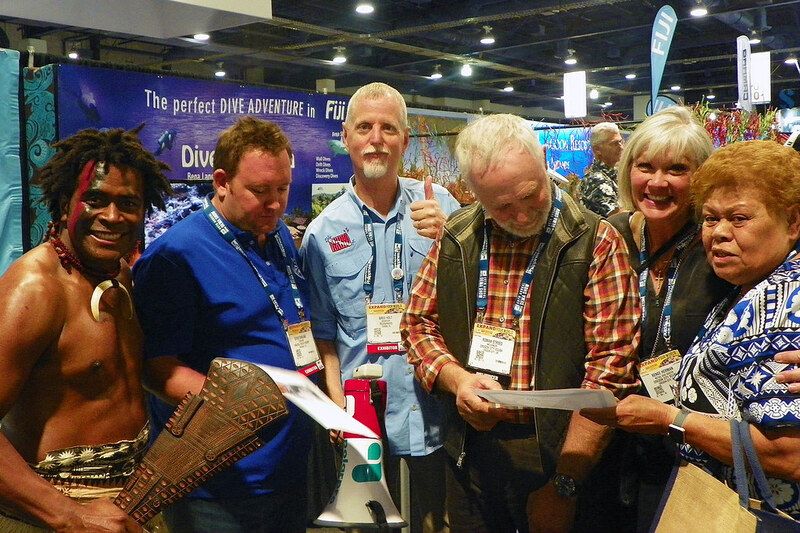 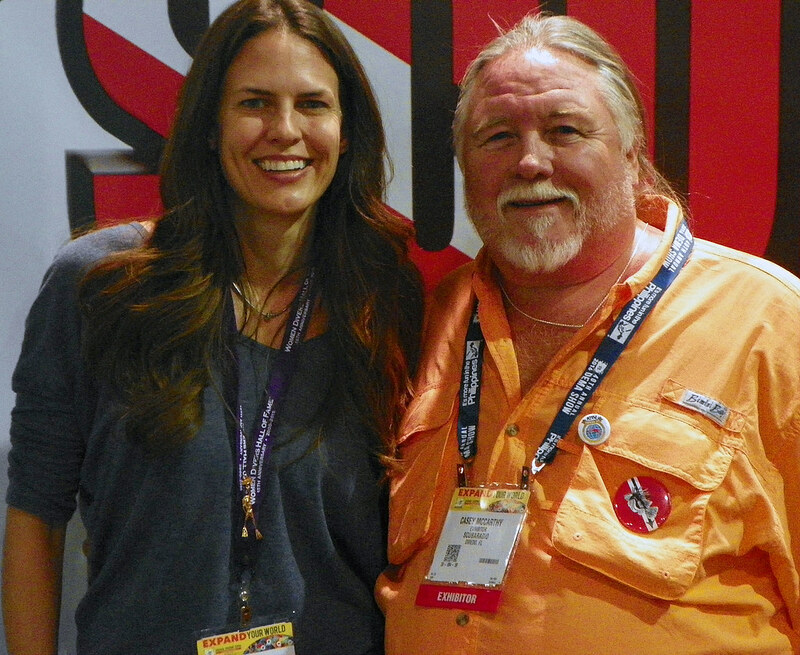 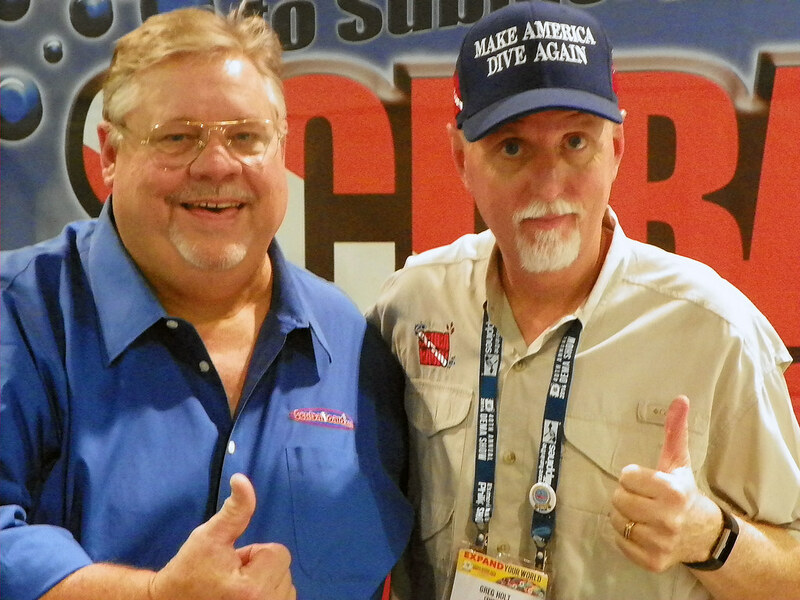 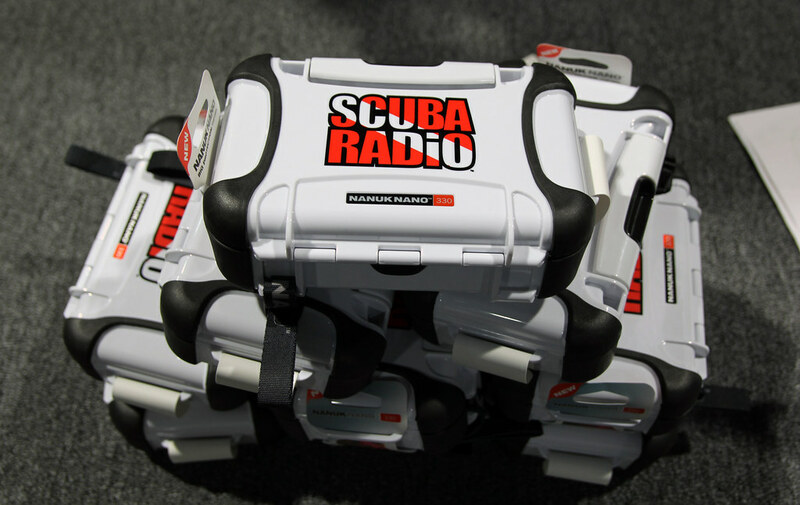 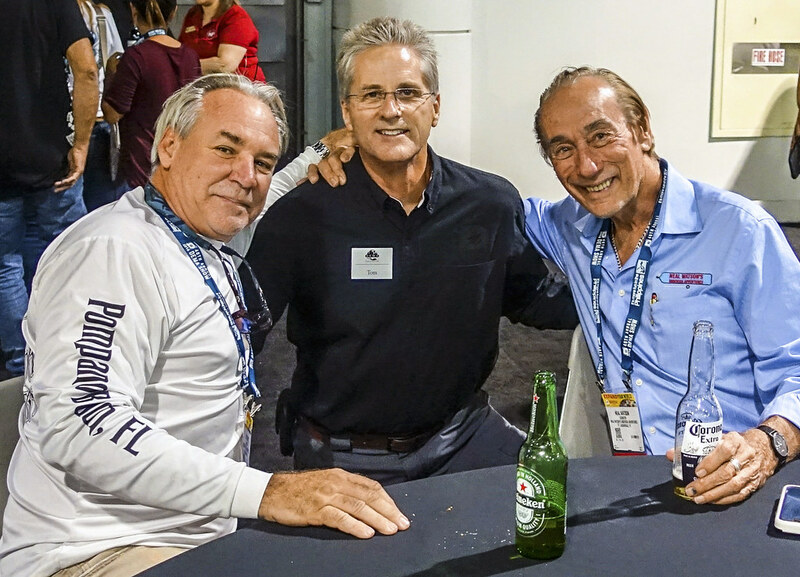 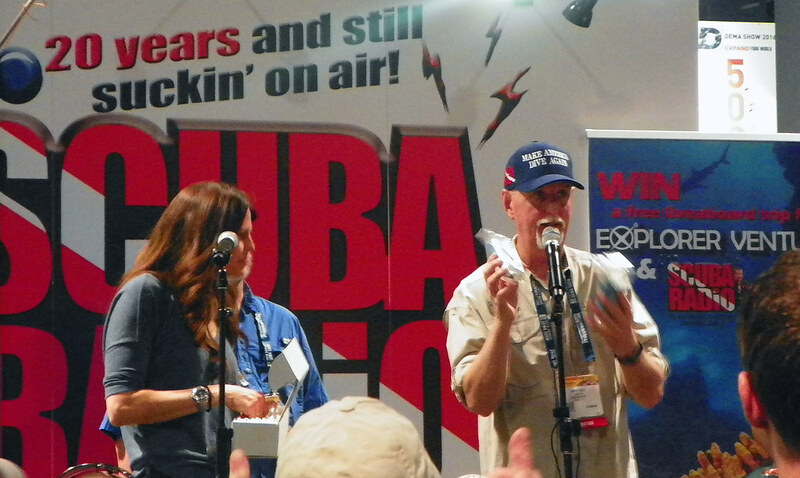 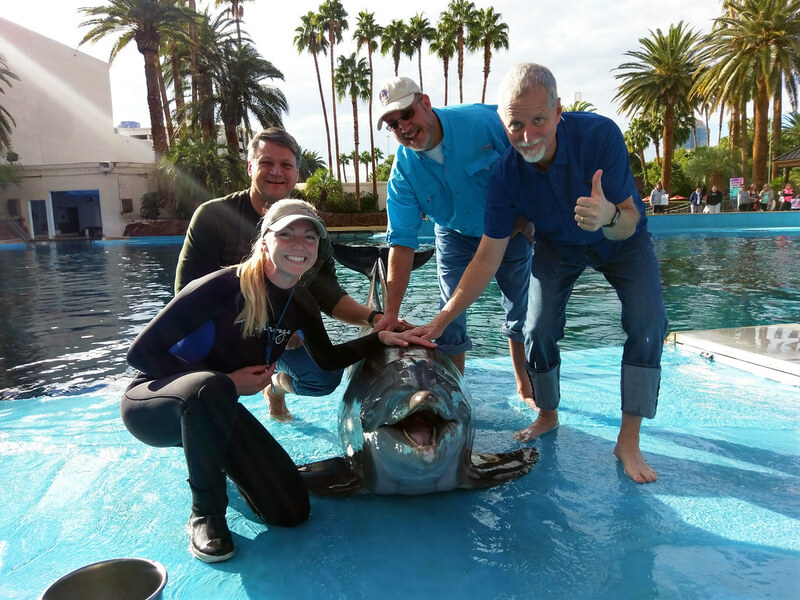 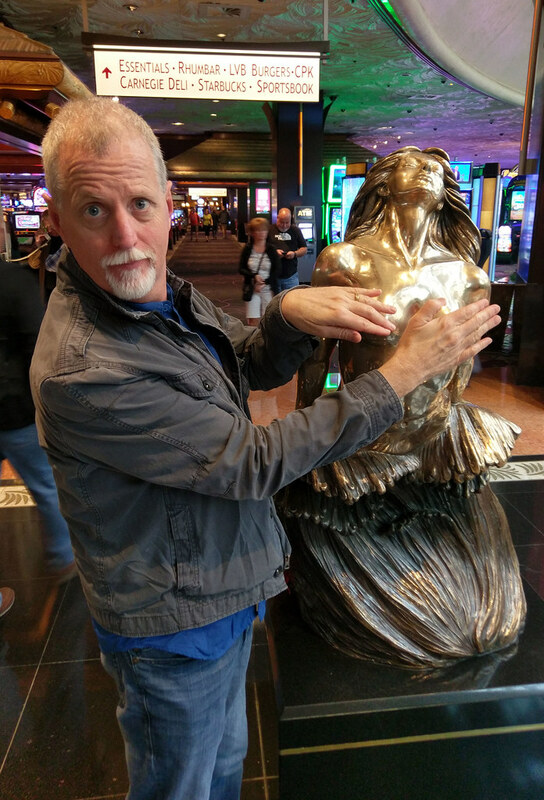 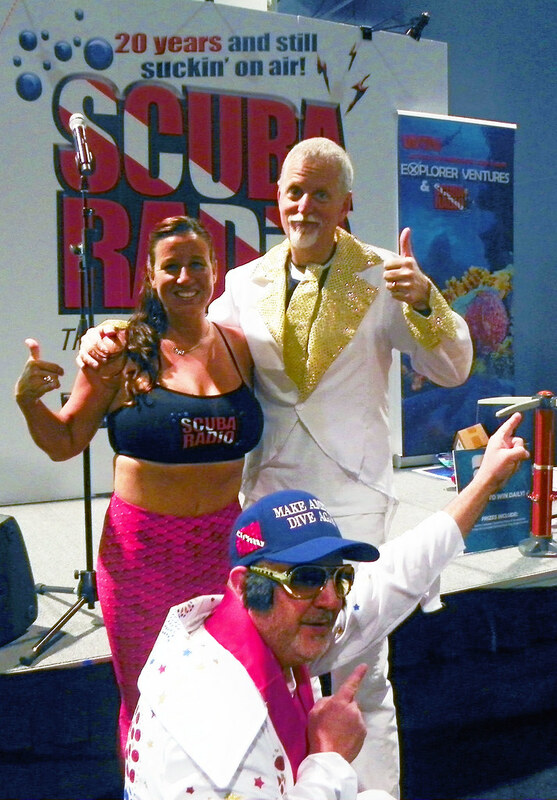 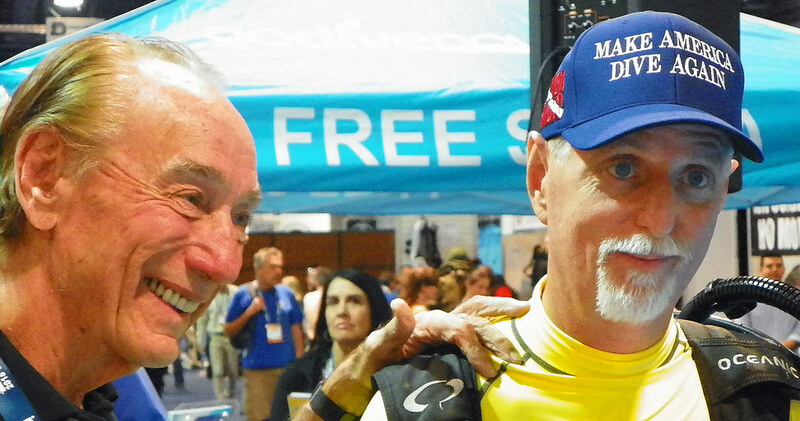 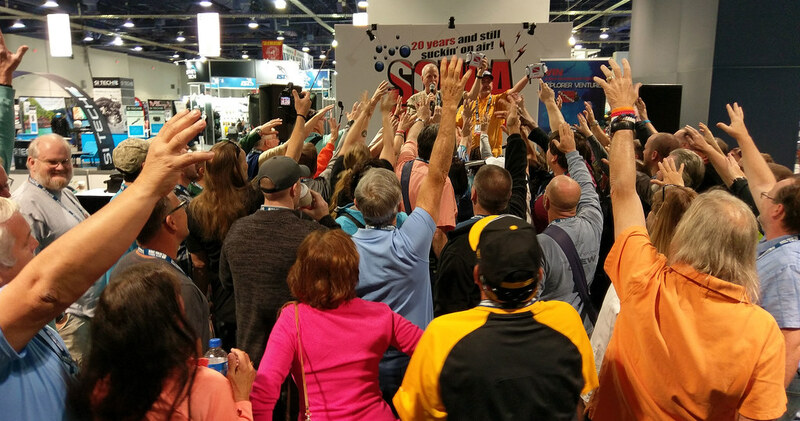 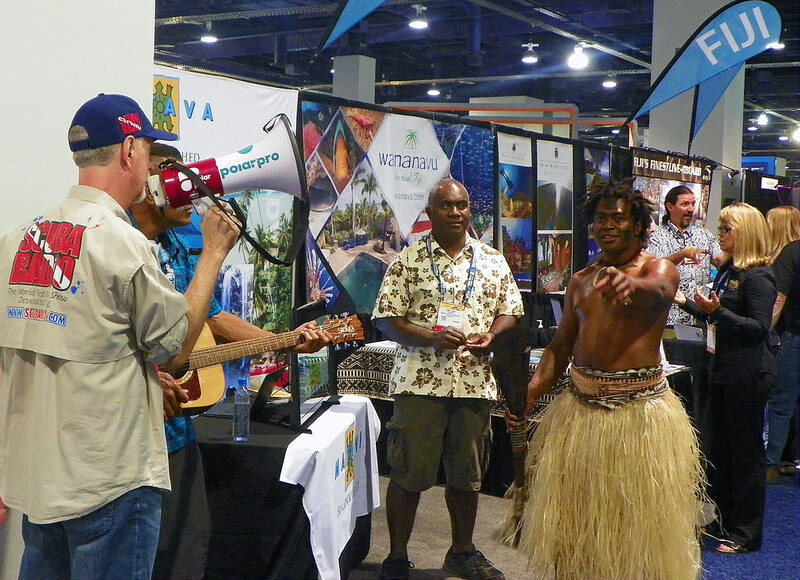 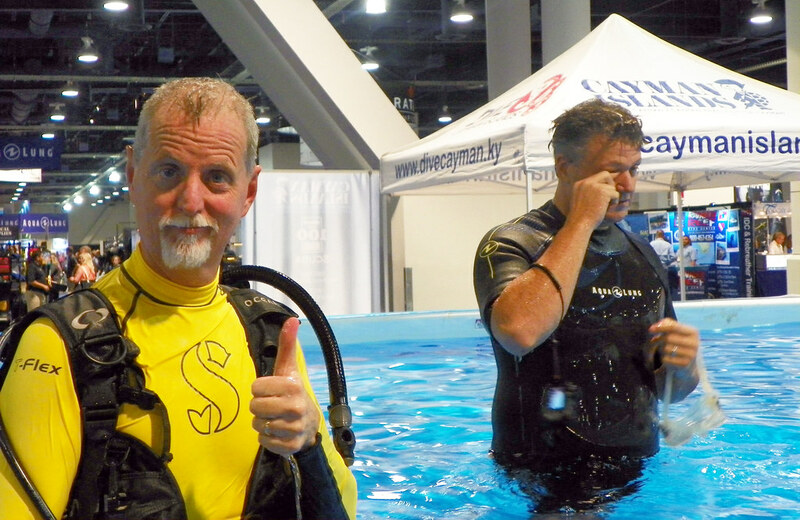 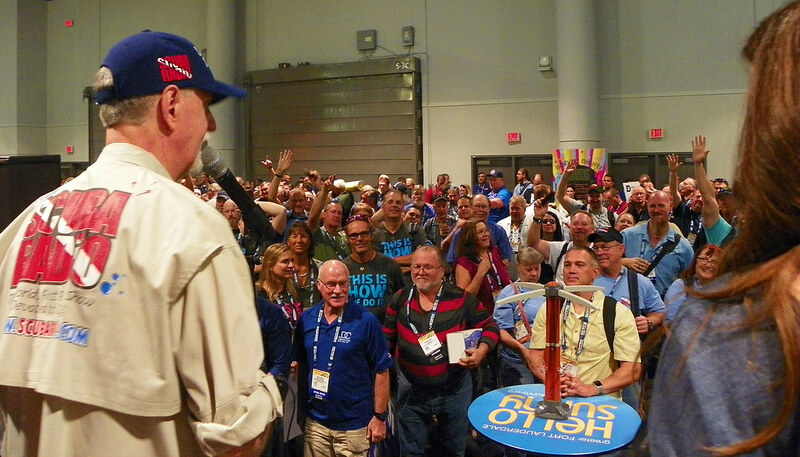 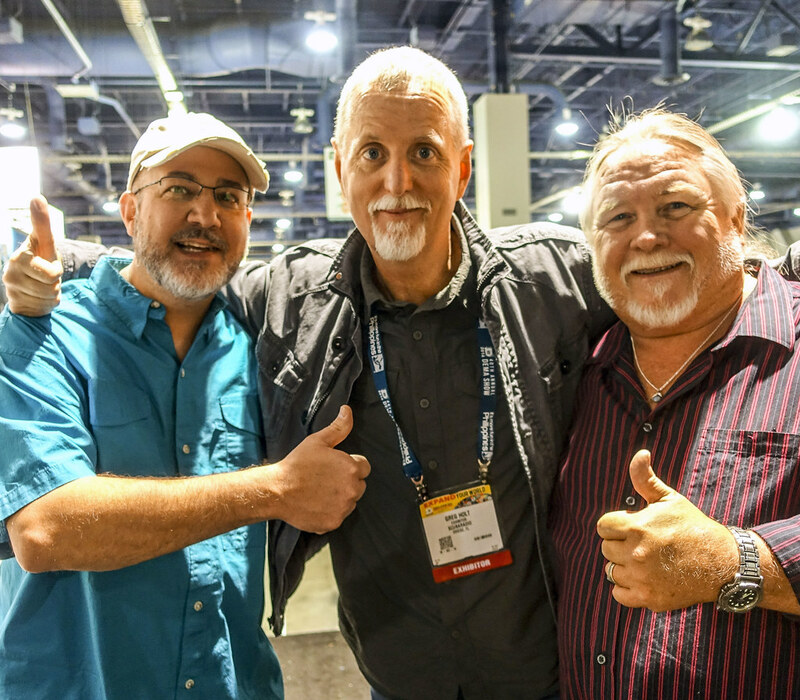 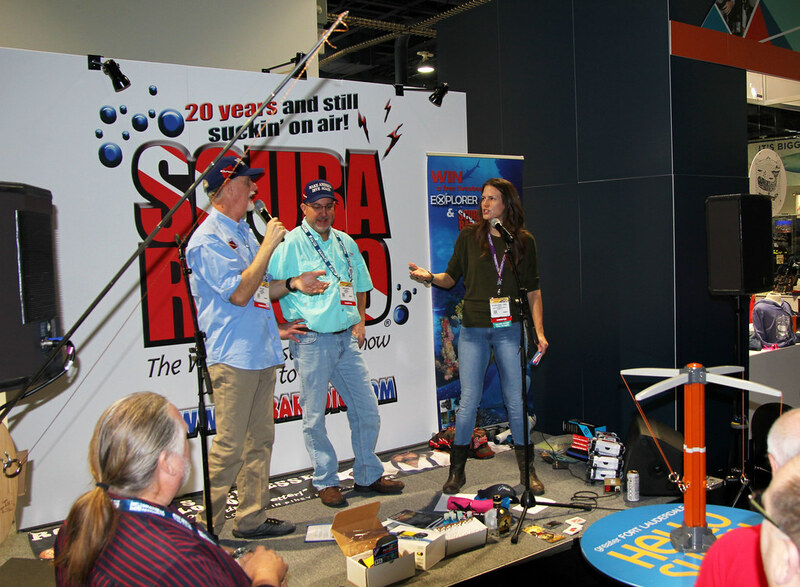 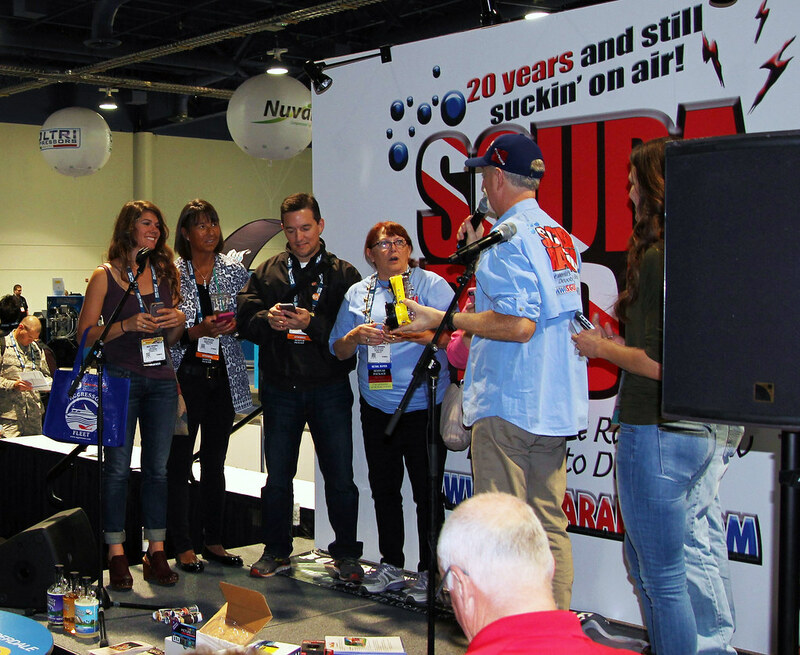 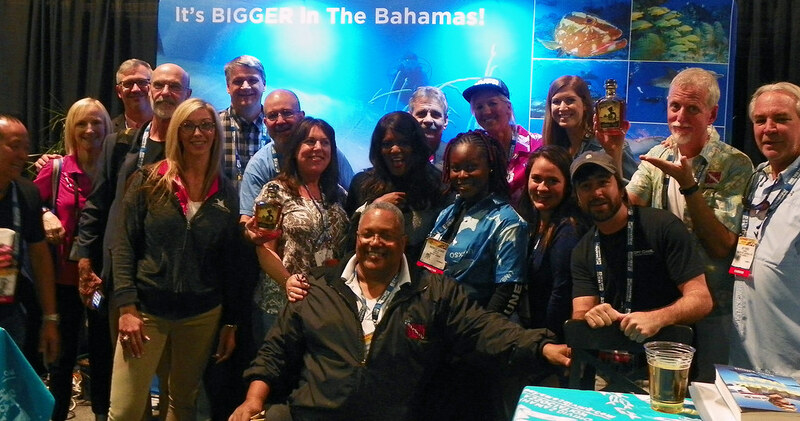 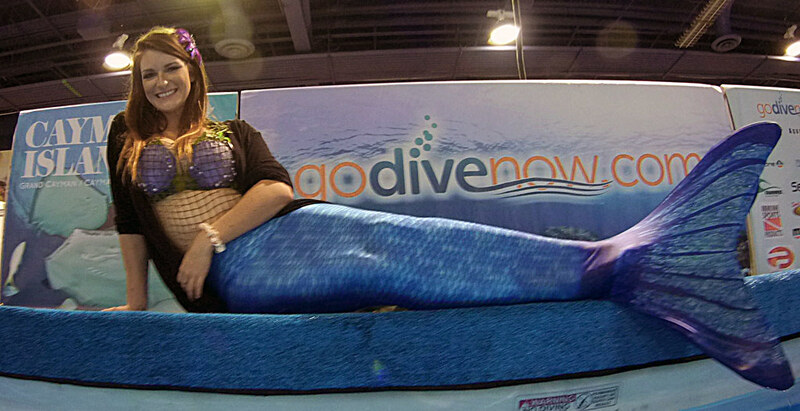 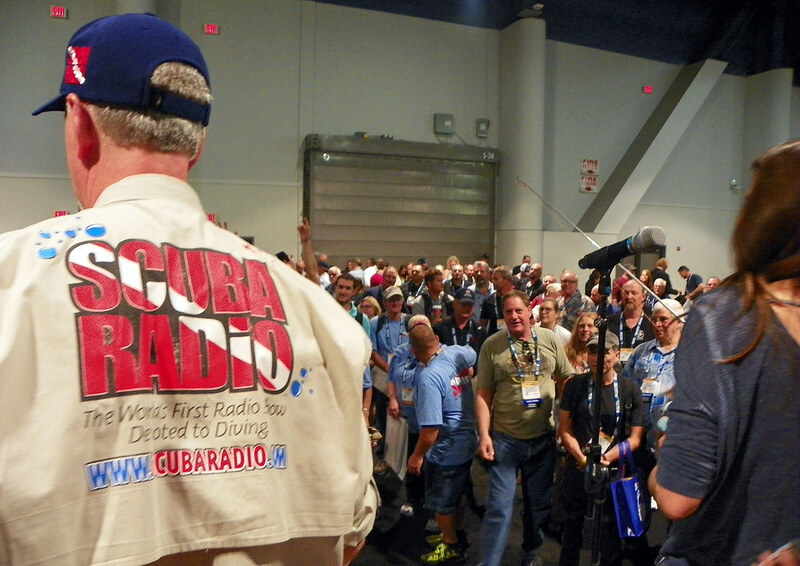 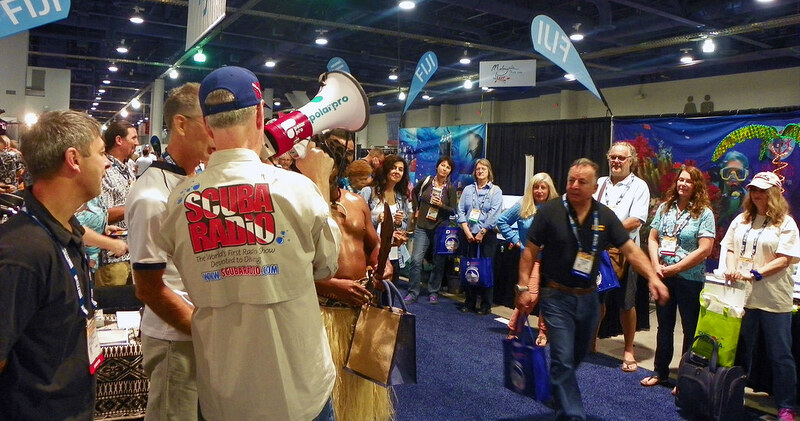 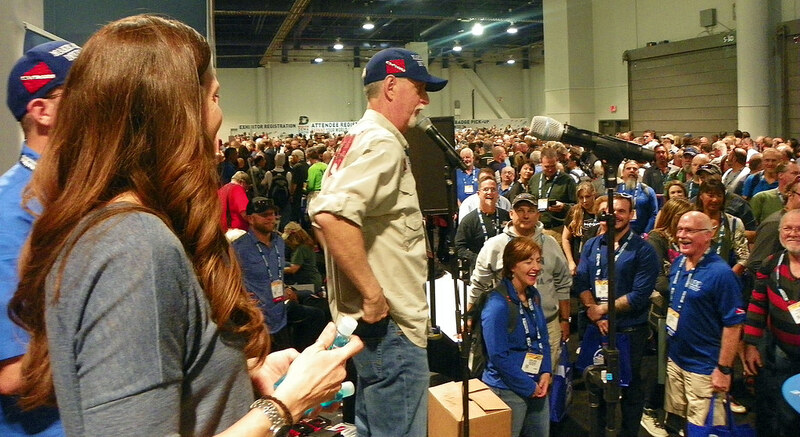 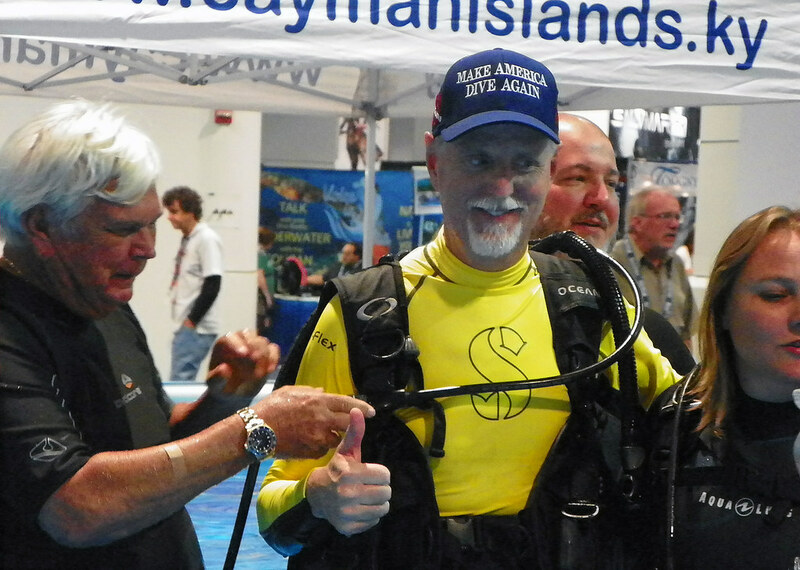 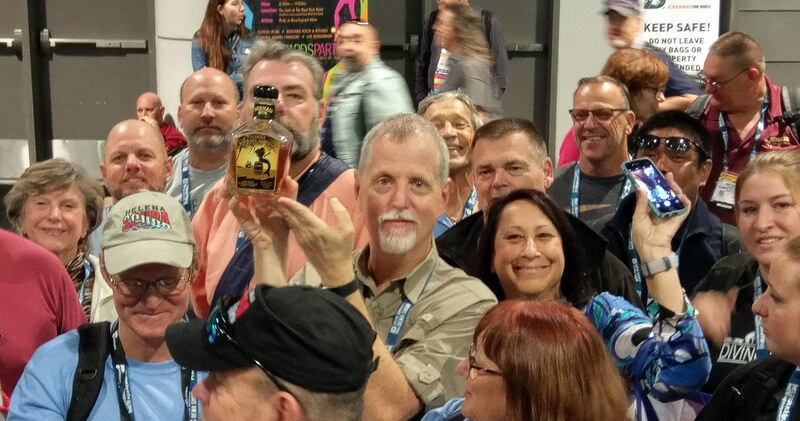 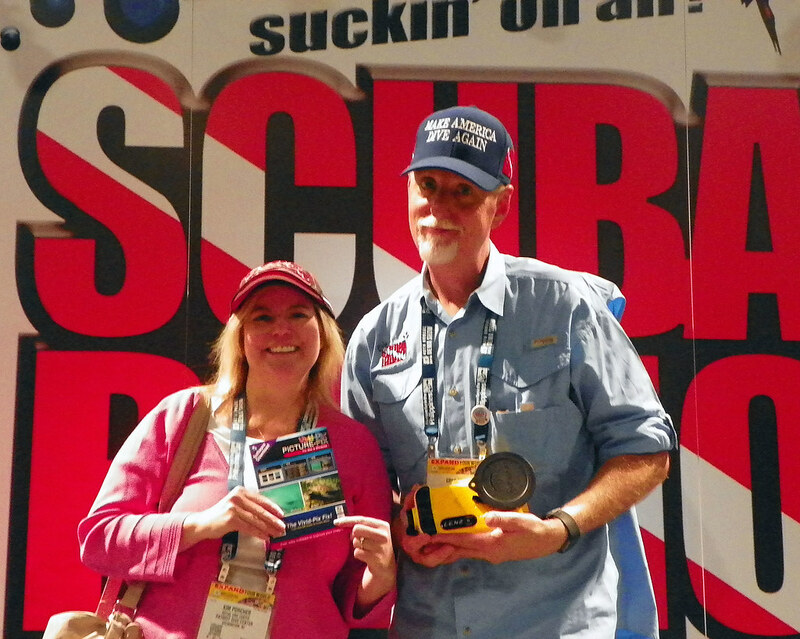 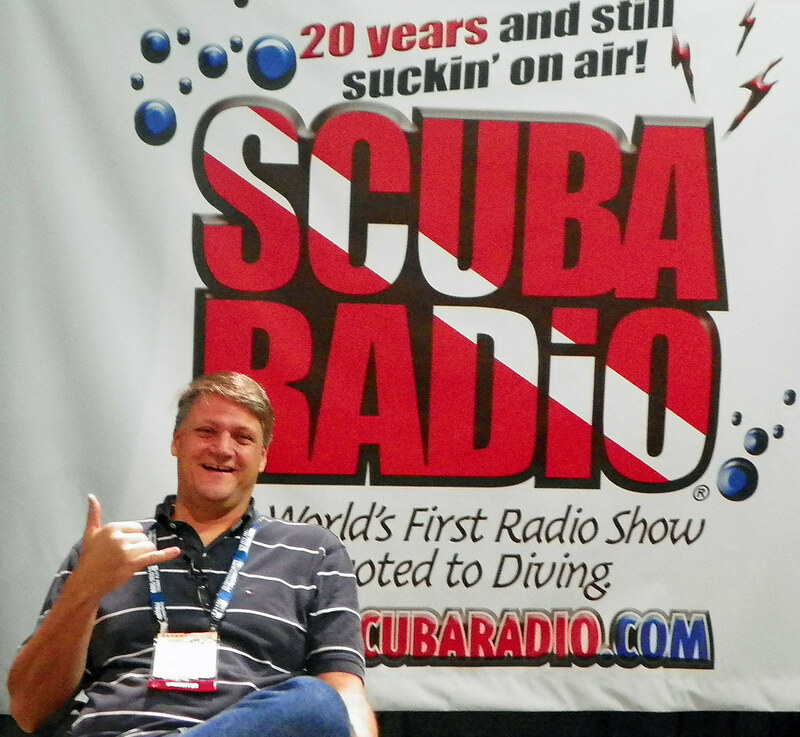 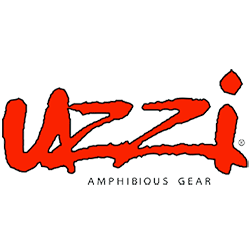 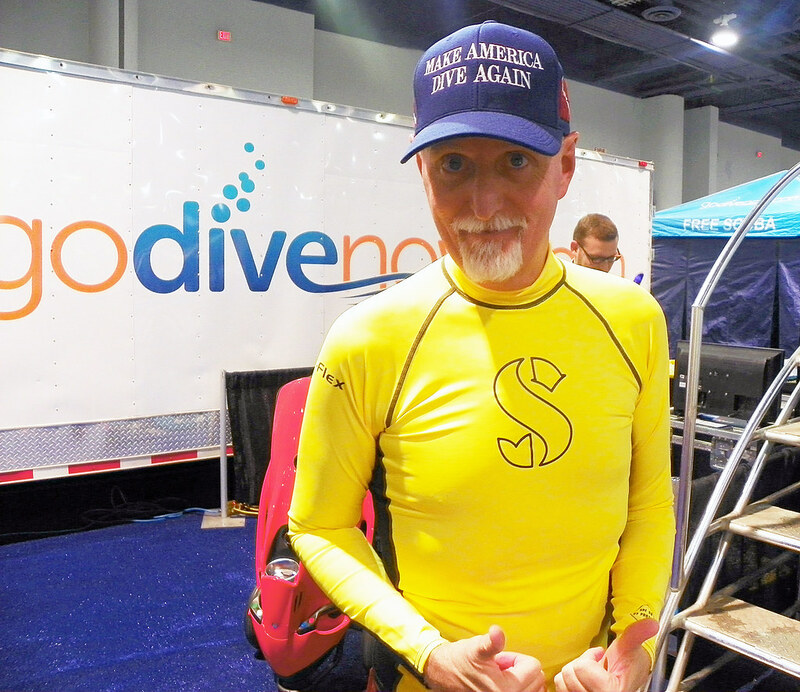 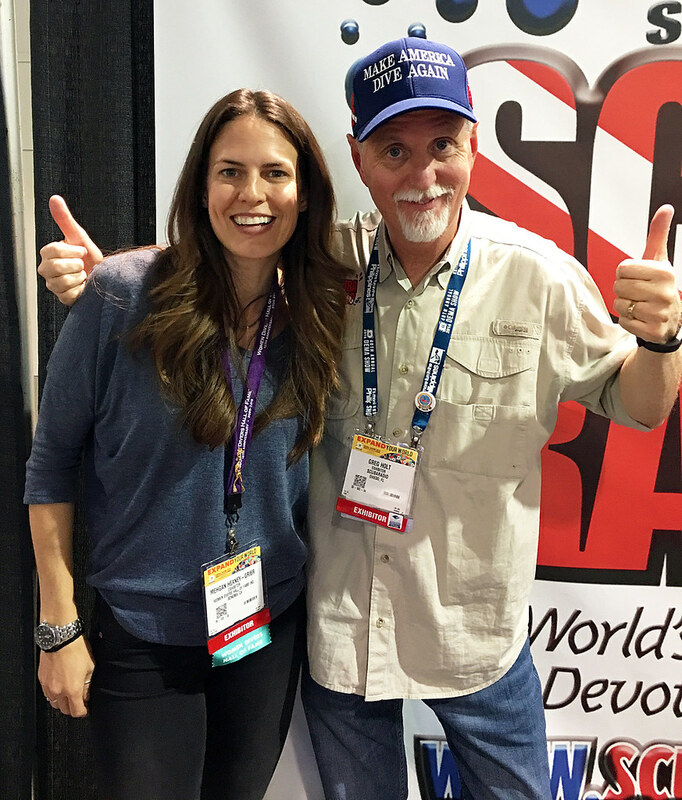 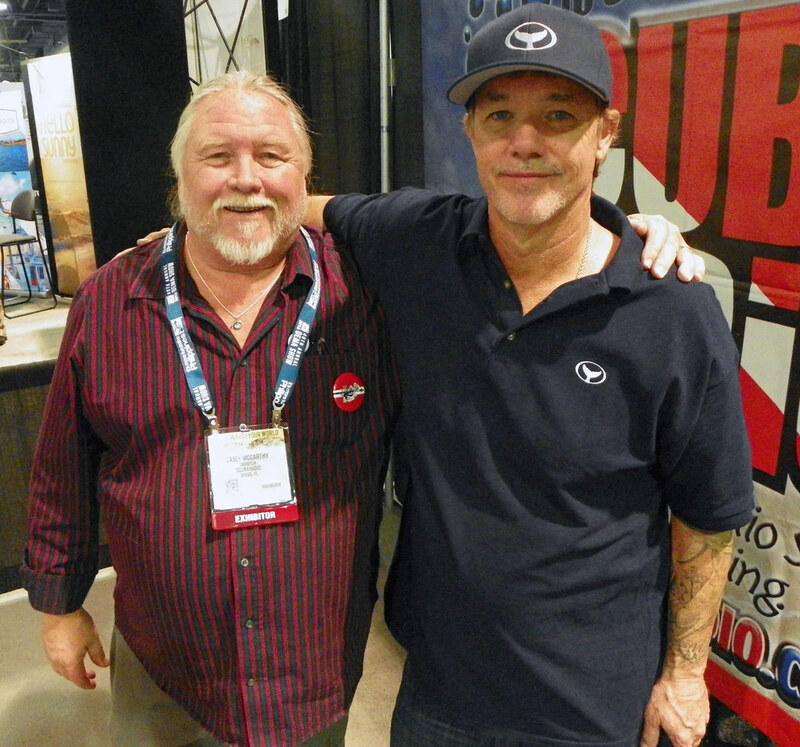 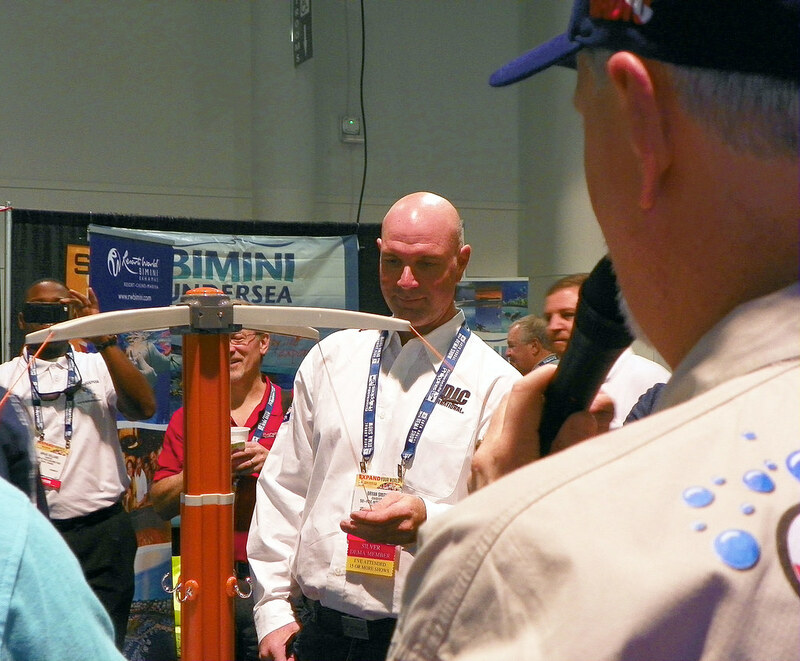 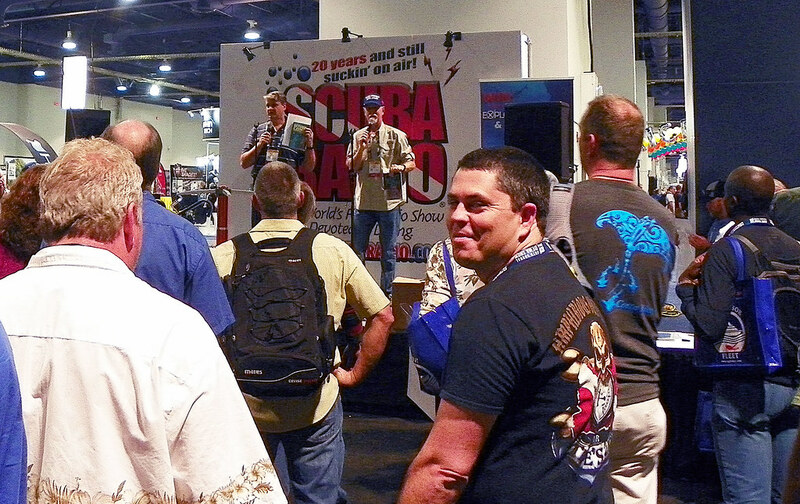 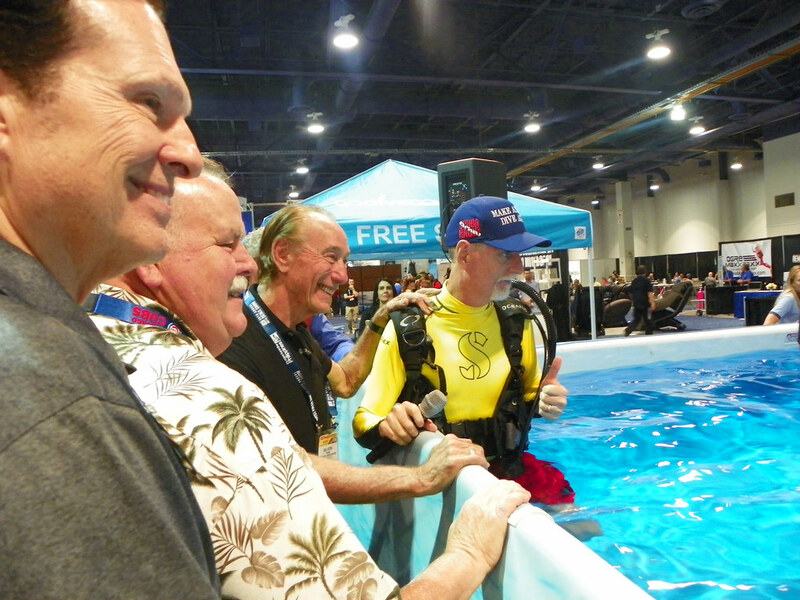 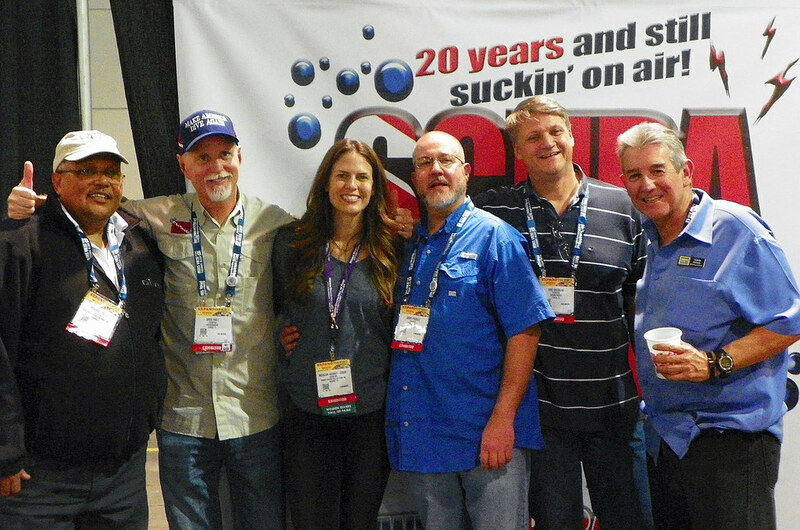 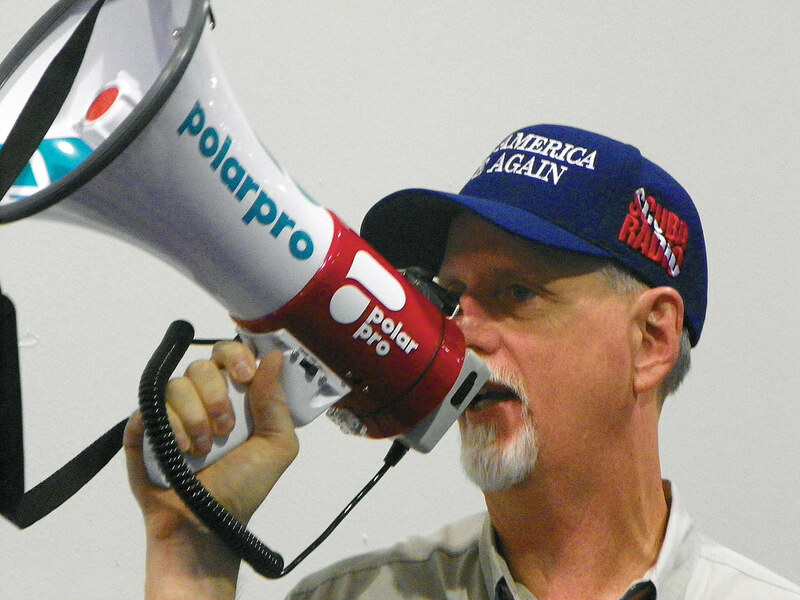 Catch up on all the fun as we cross a major milestone by listening to the 11-19-16 edition of ScubaRadio recorded on the DEMA show floor and enjoy the pictures! 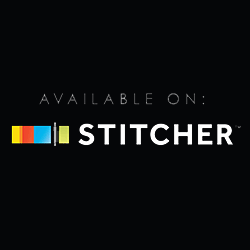 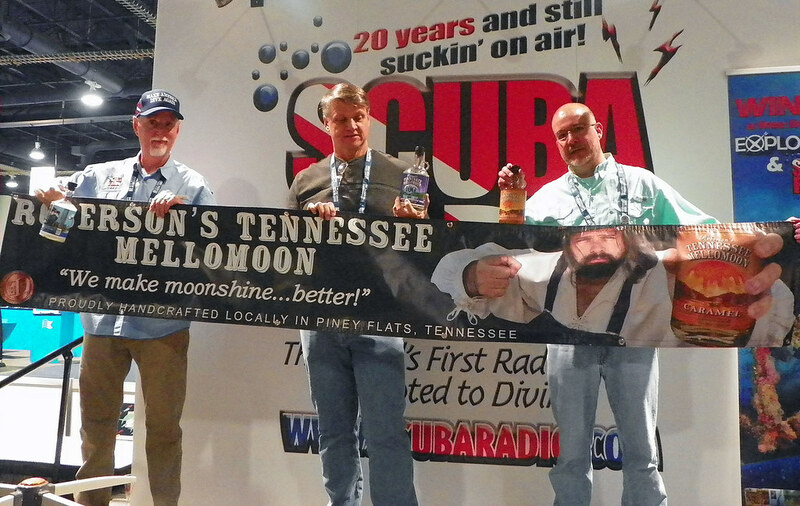 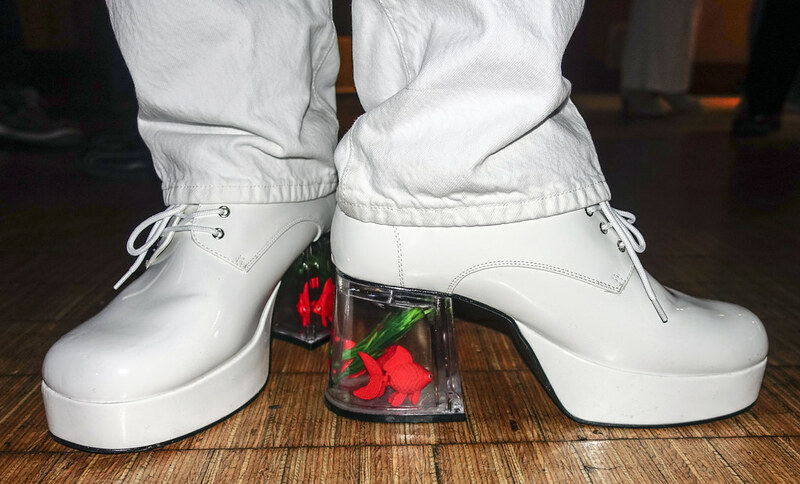 Previous PostPrevious ScubaRadio ScubaCruise features murder mystery at sea starring you! 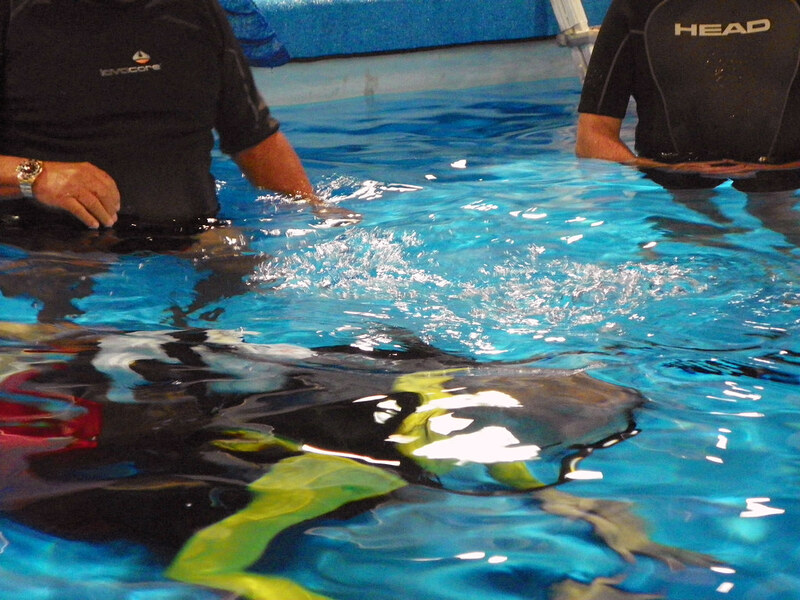 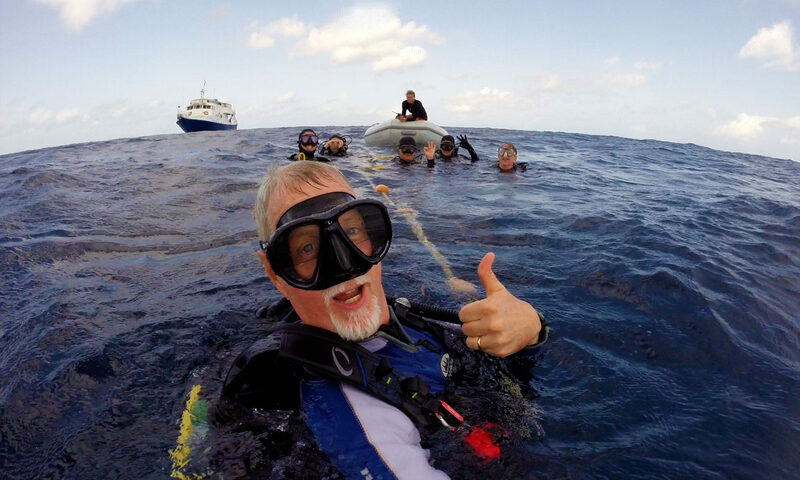 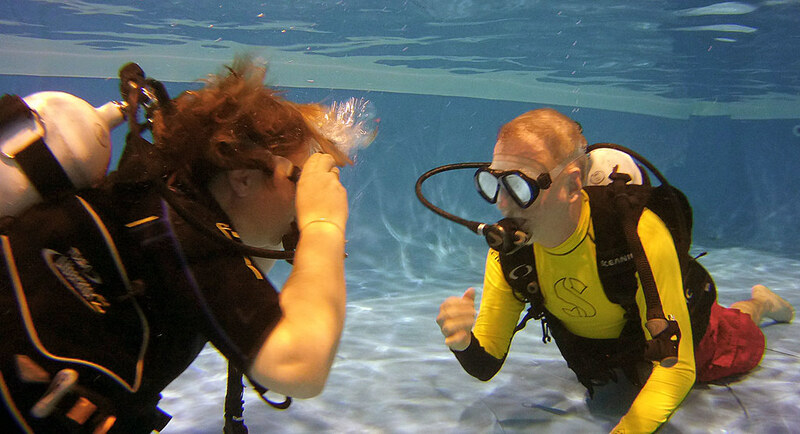 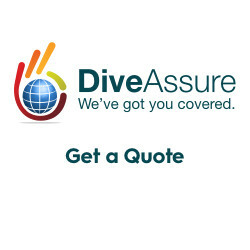 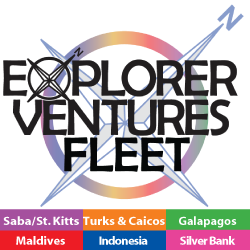 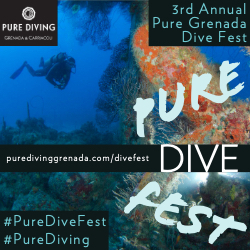 Next PostNext Greg The Divemaster’s 1st dive since open heart surgery!